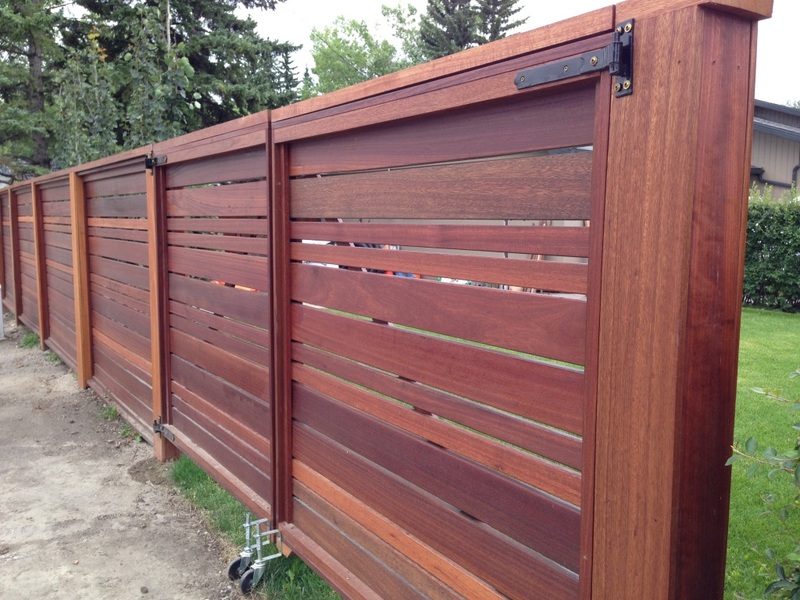 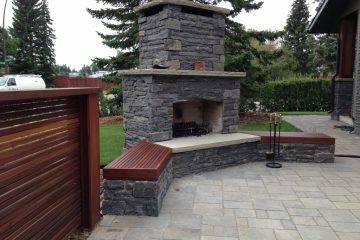 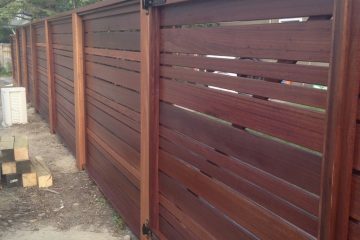 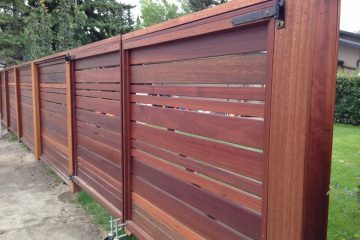 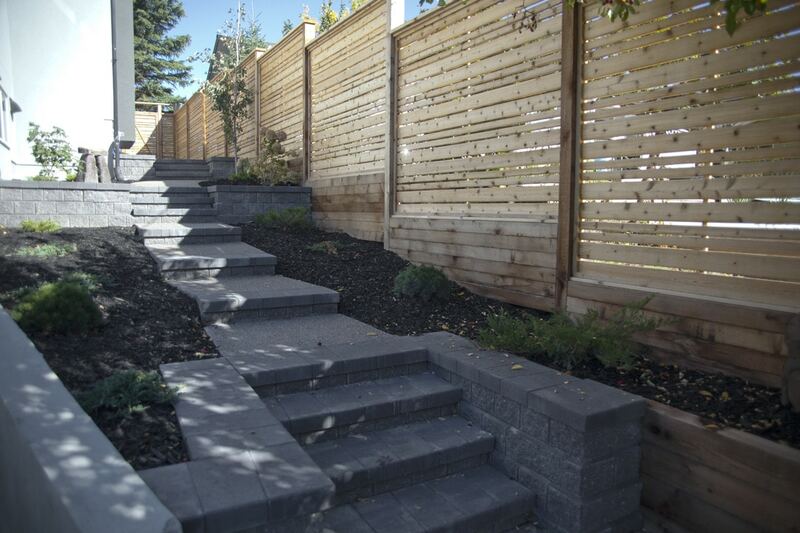 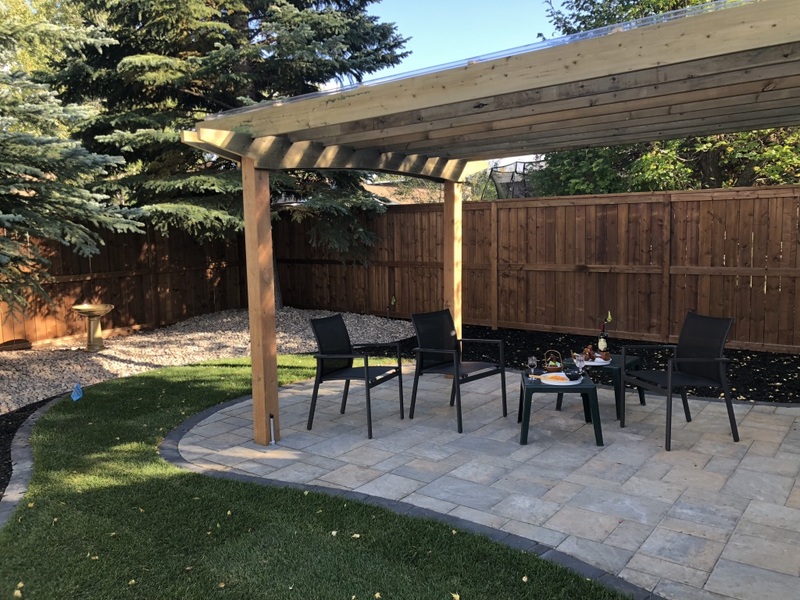 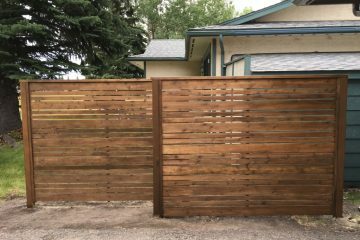 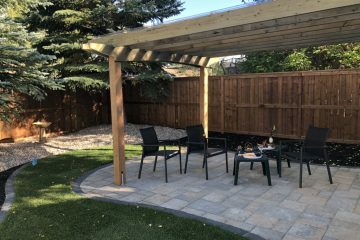 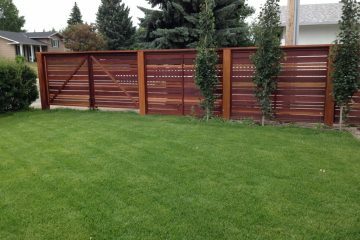 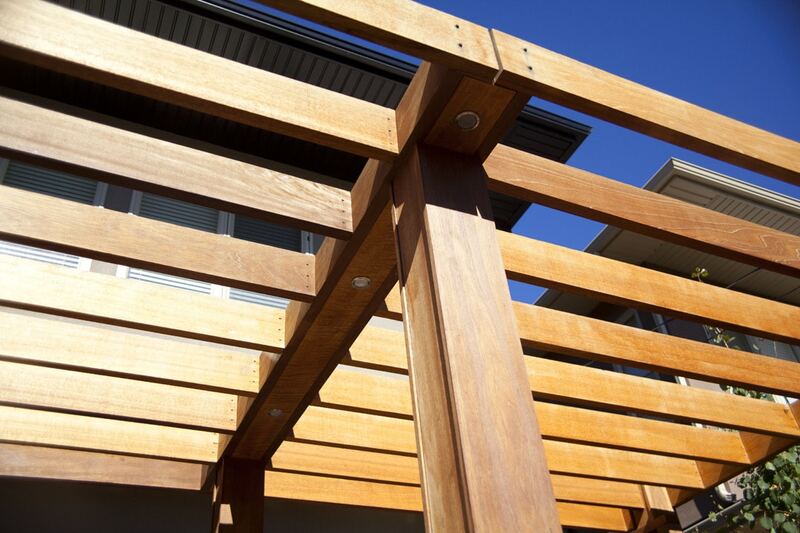 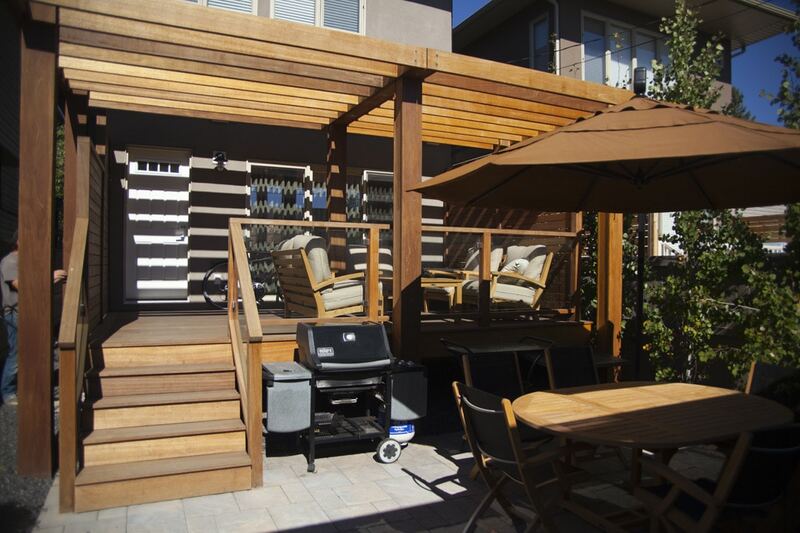 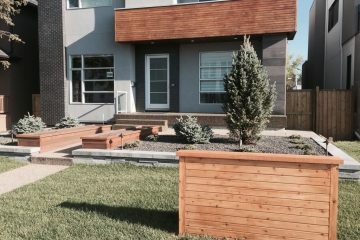 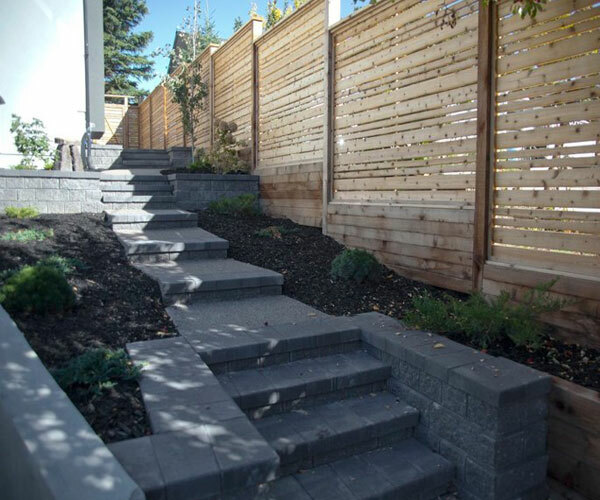 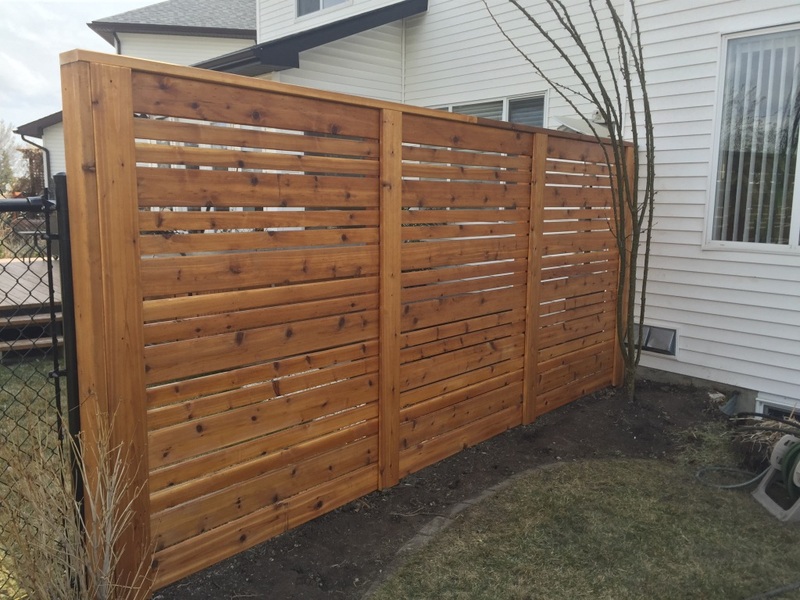 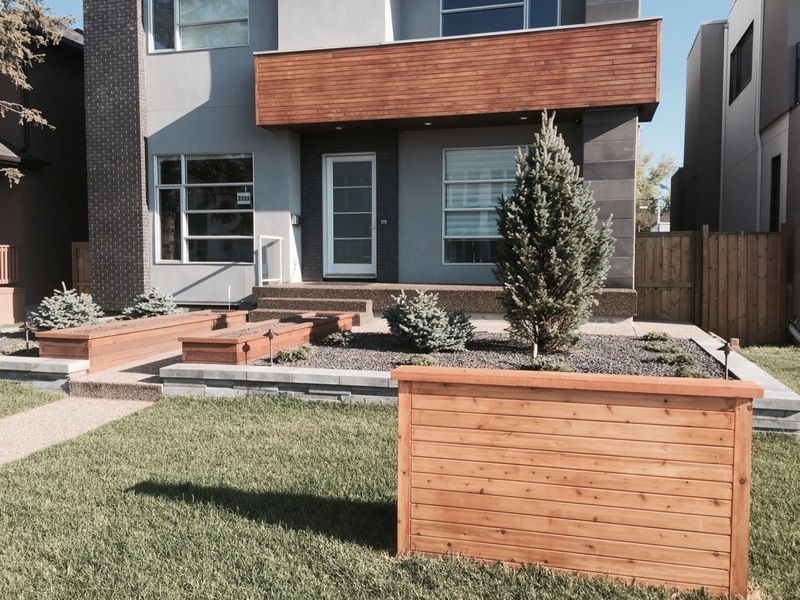 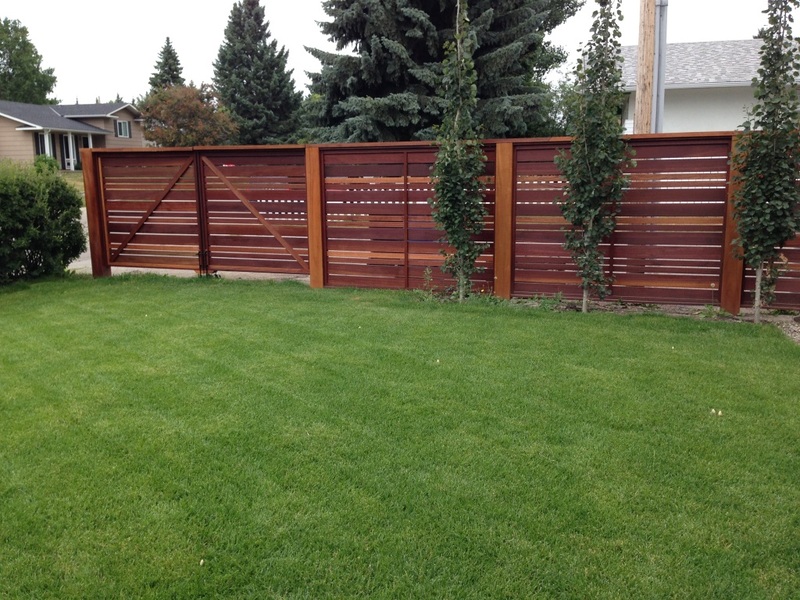 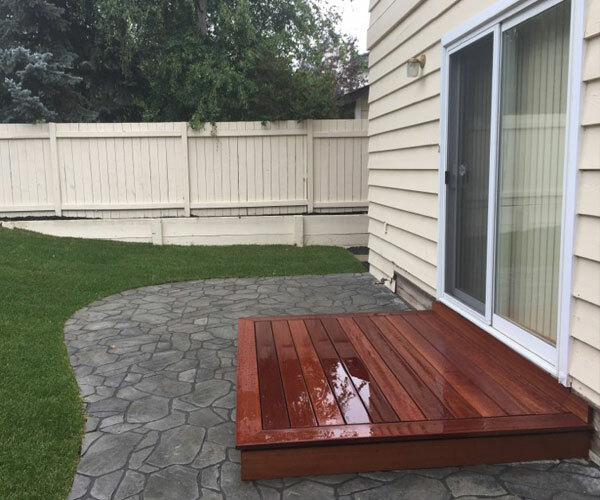 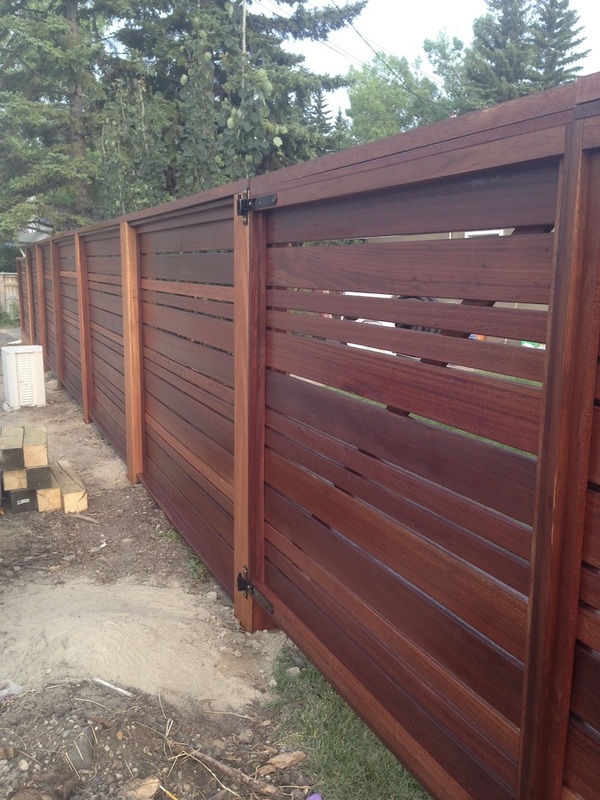 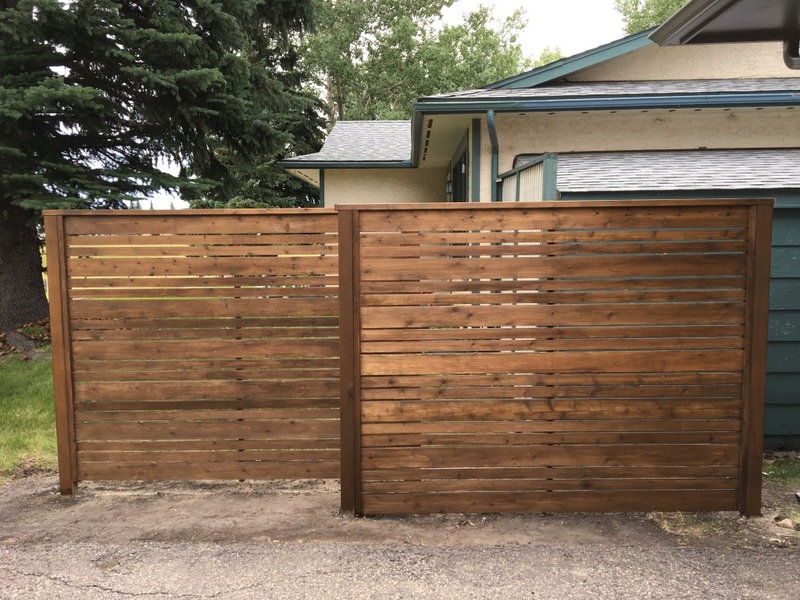 Cedar Privacy Screen with Horizontal slats. 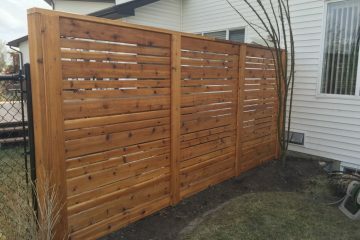 Cedar privacy screen with horizontal slats. 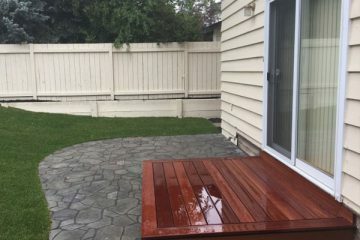 Antique stain. 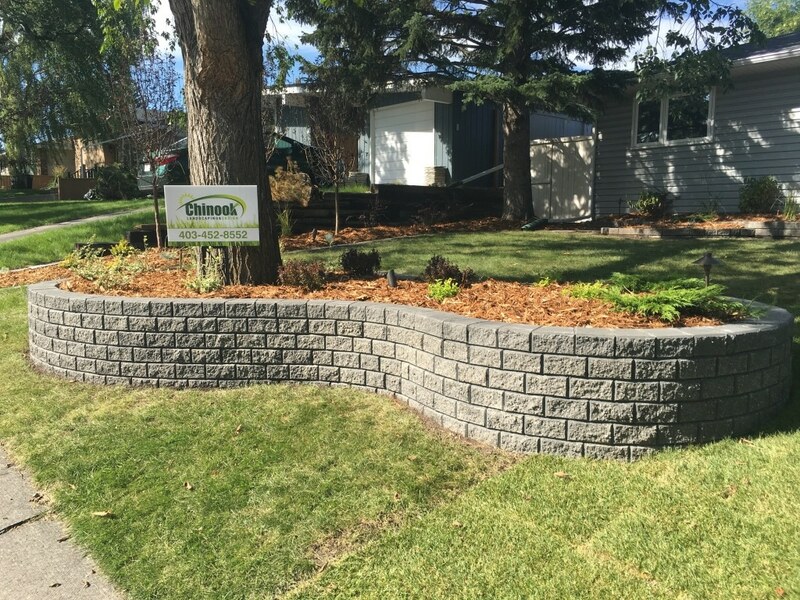 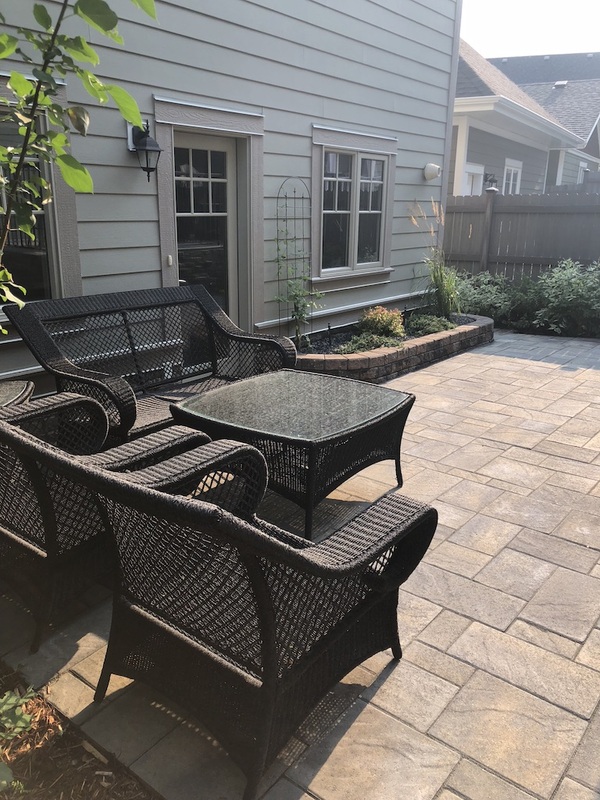 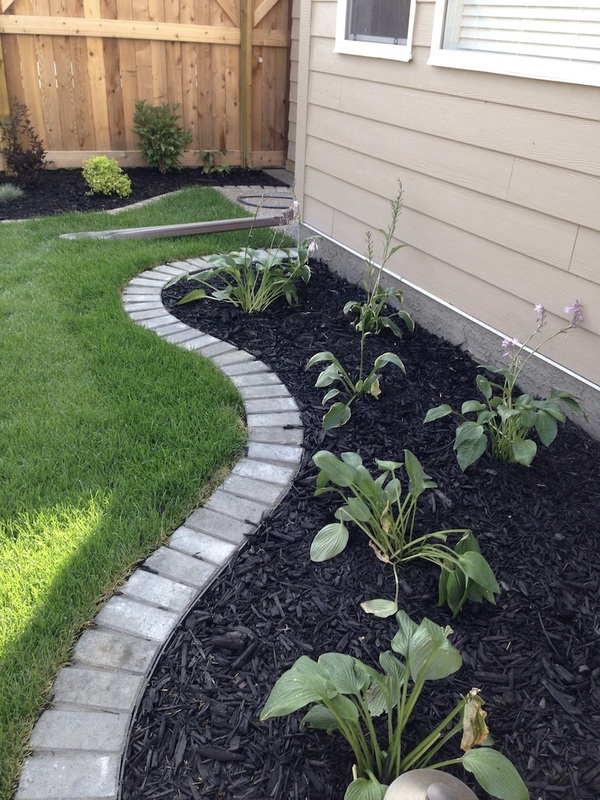 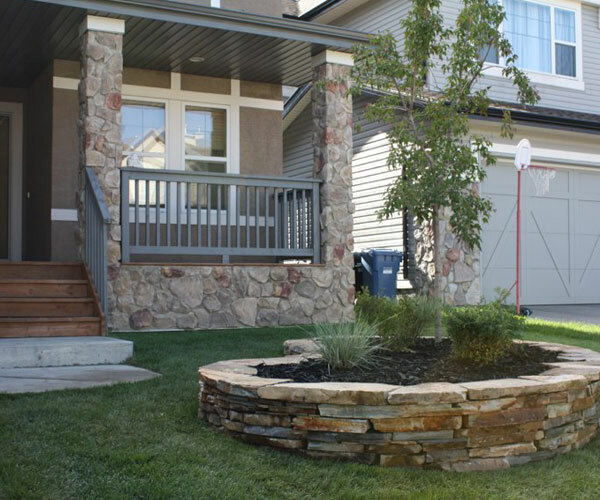 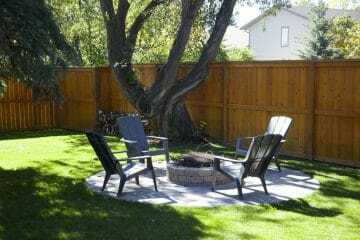 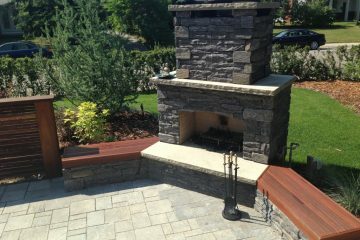 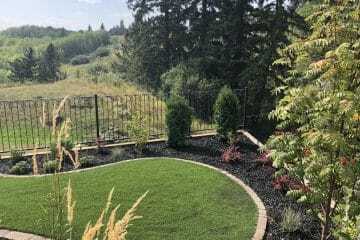 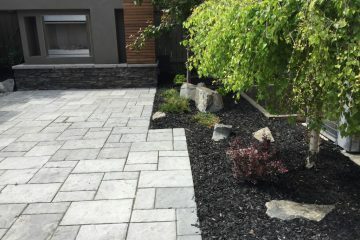 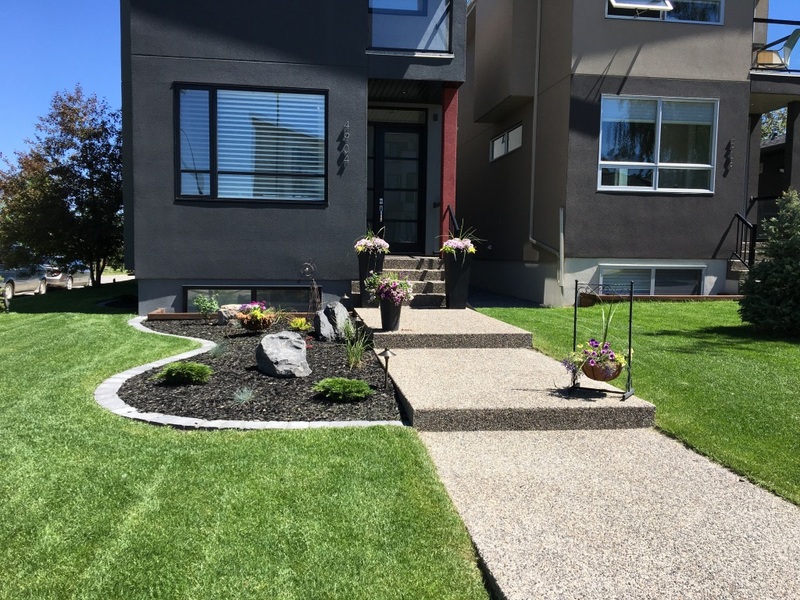 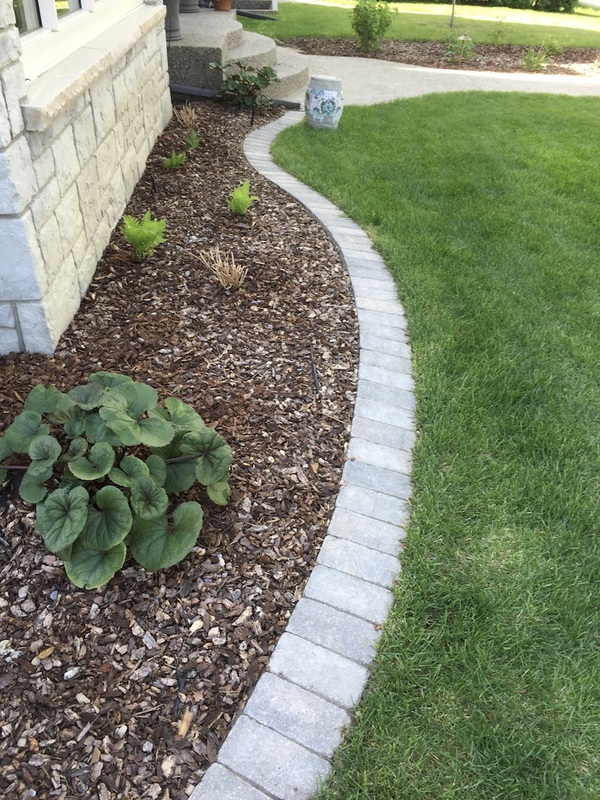 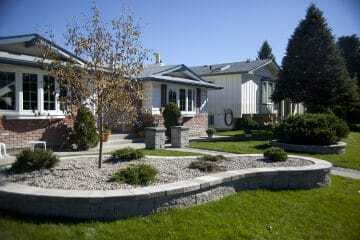 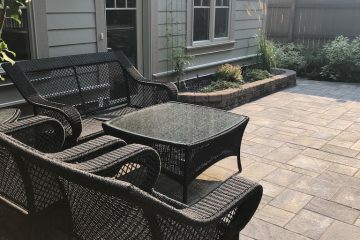 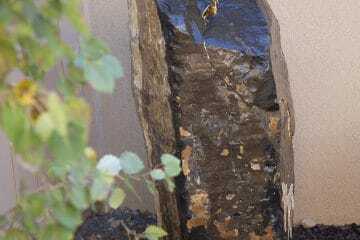 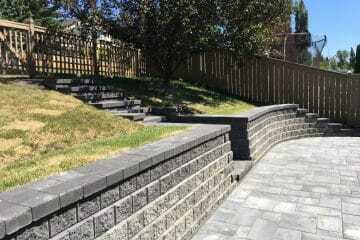 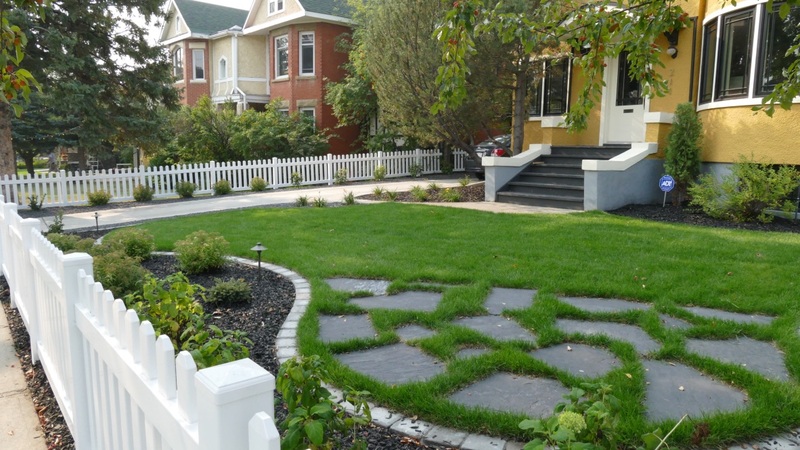 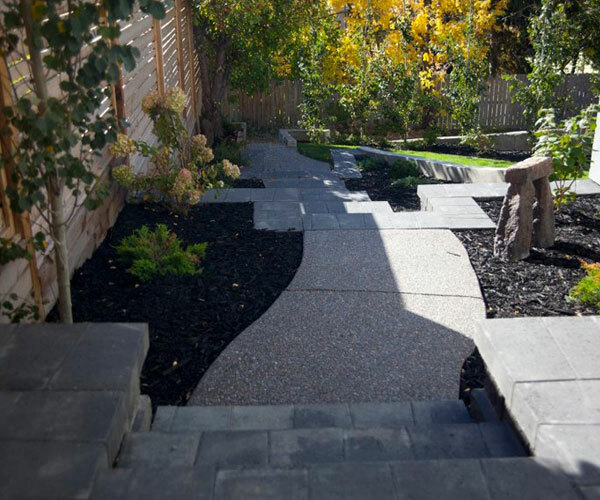 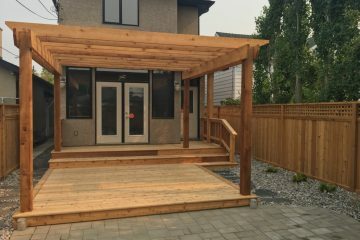 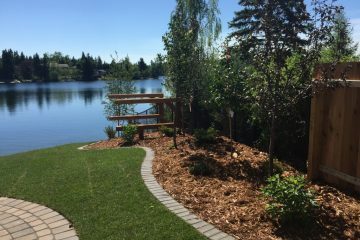 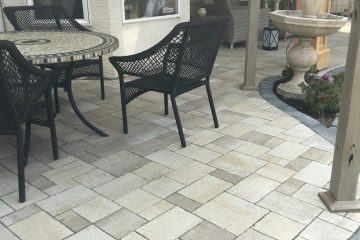 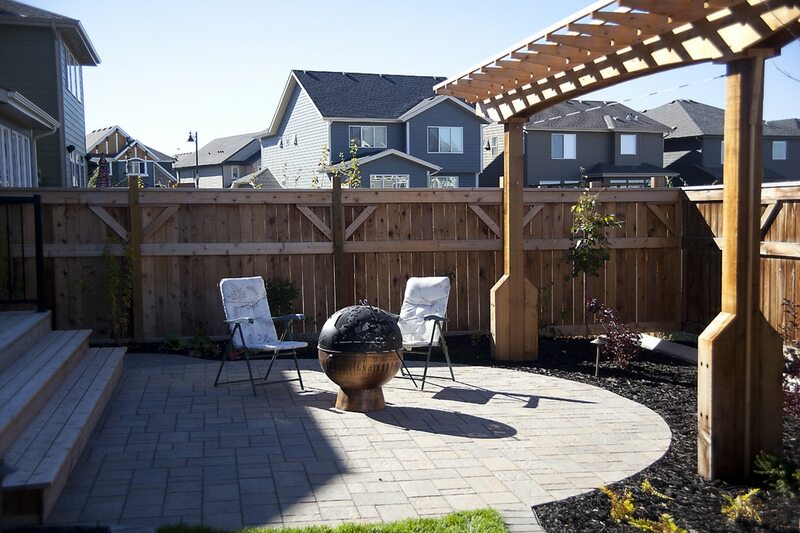 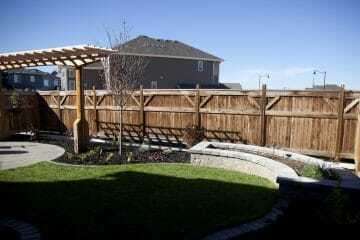 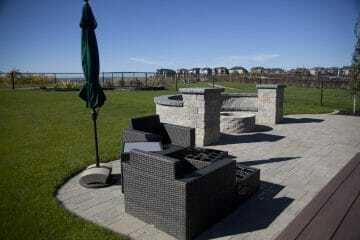 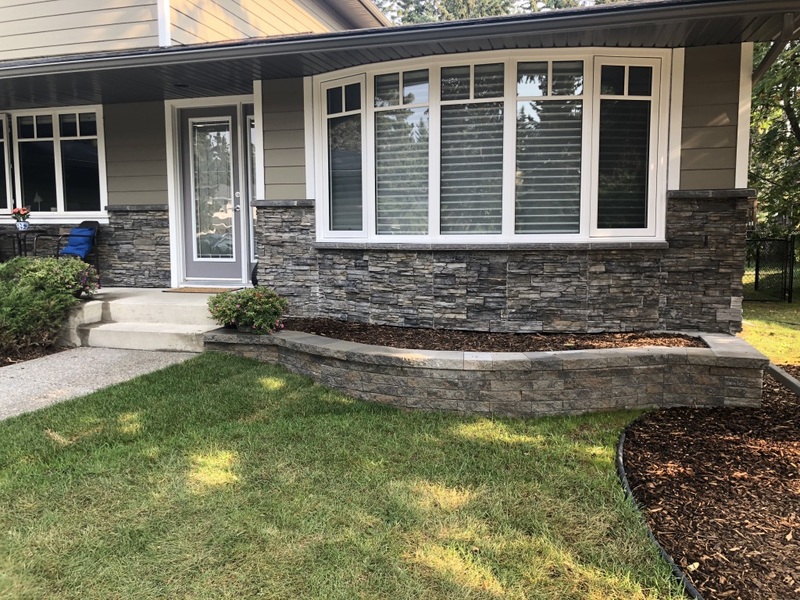 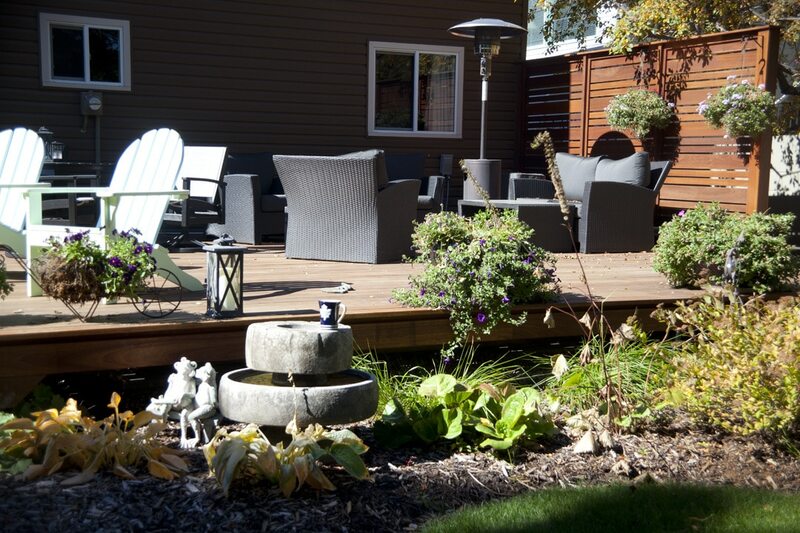 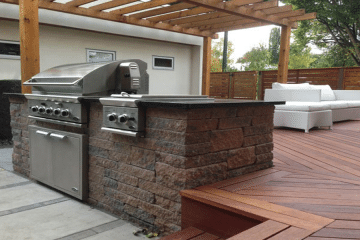 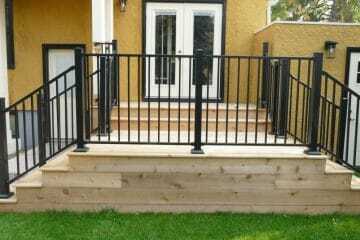 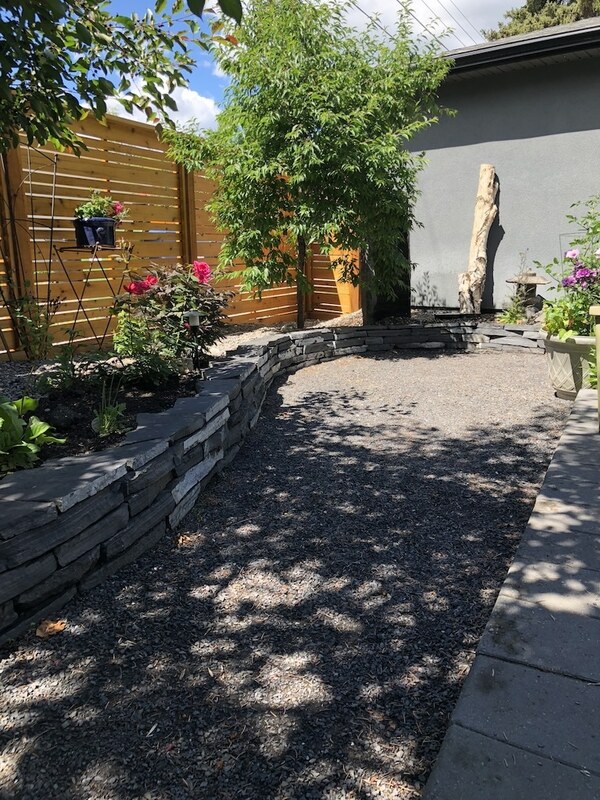 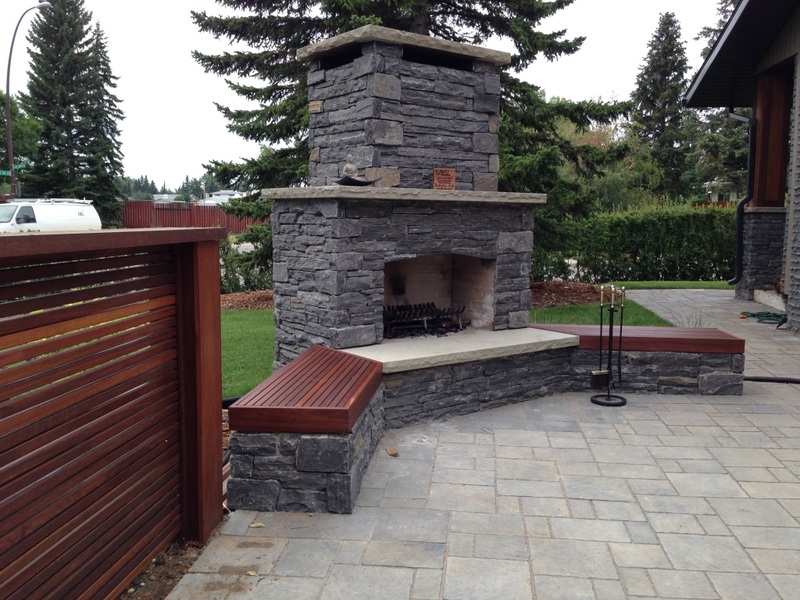 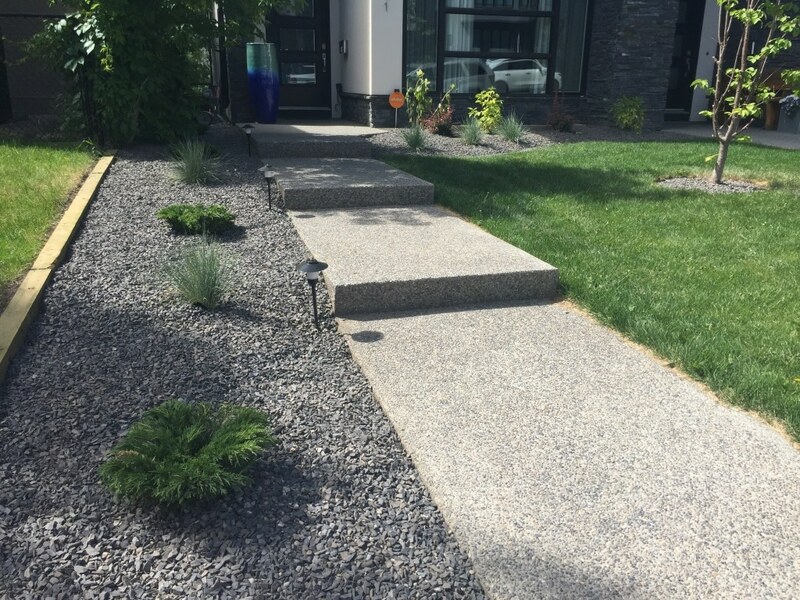 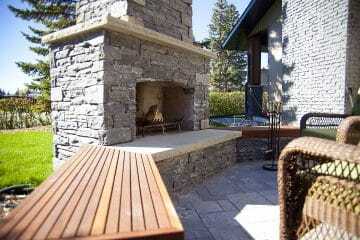 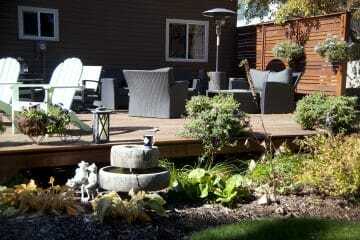 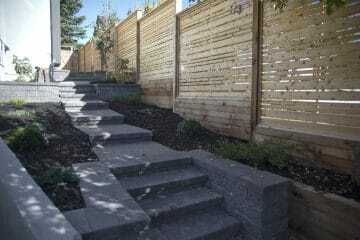 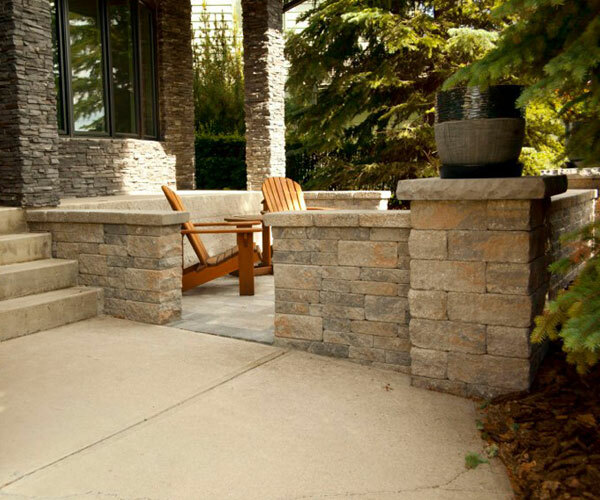 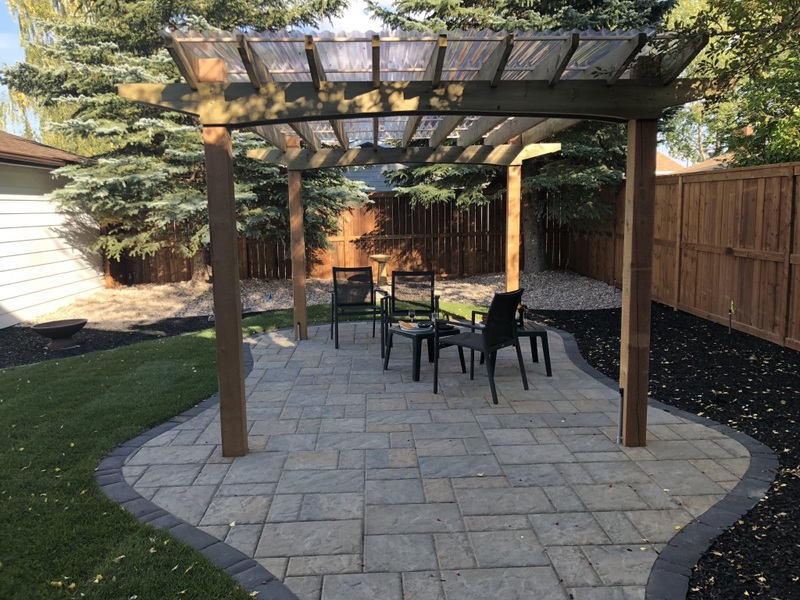 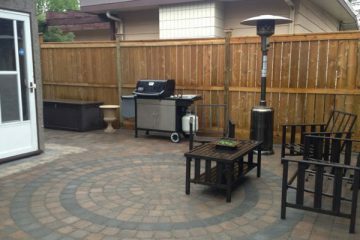 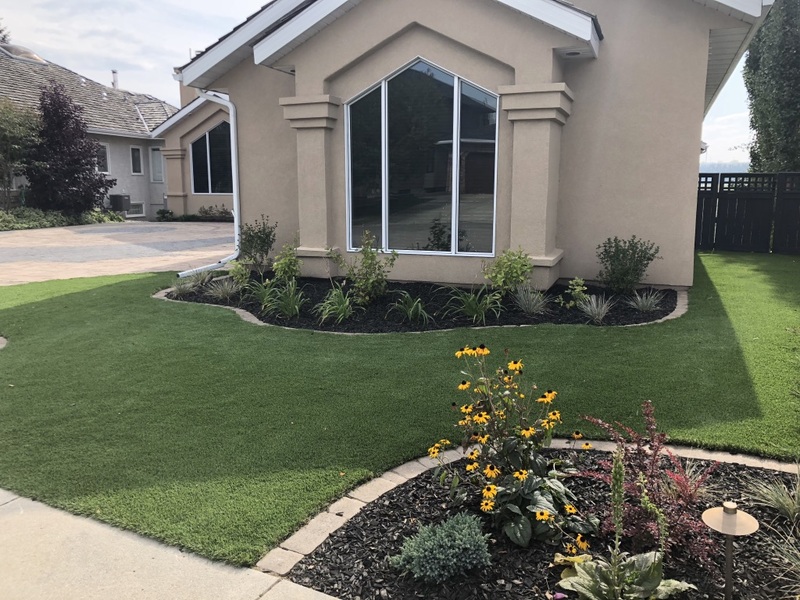 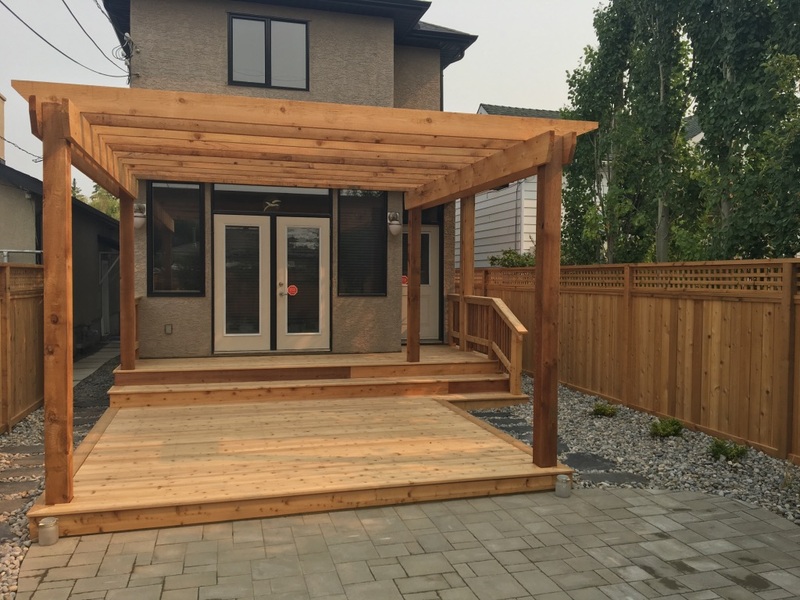 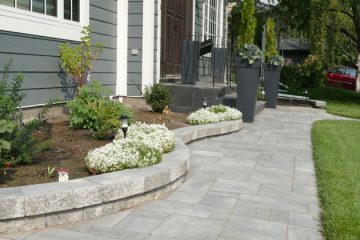 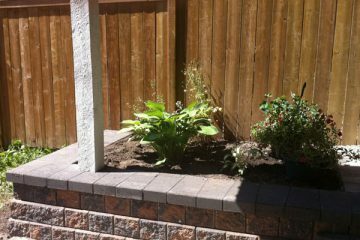 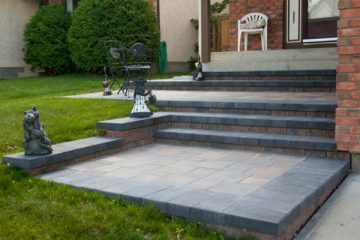 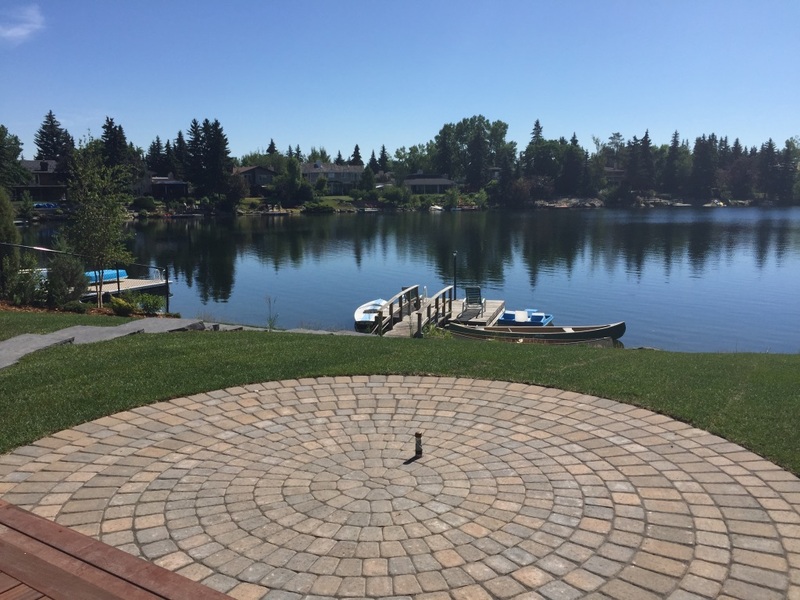 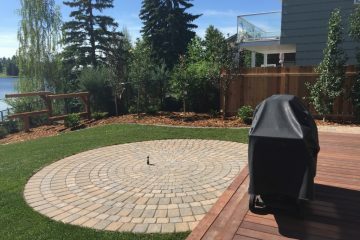 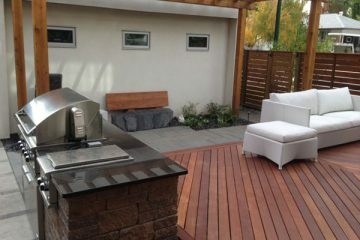 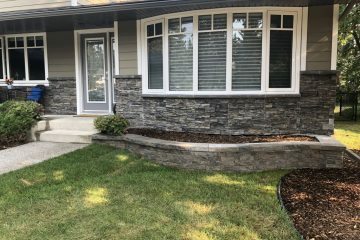 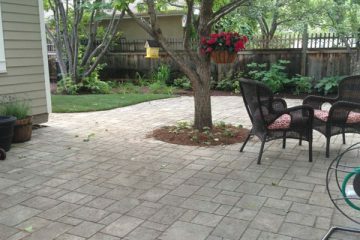 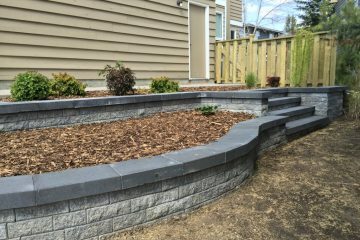 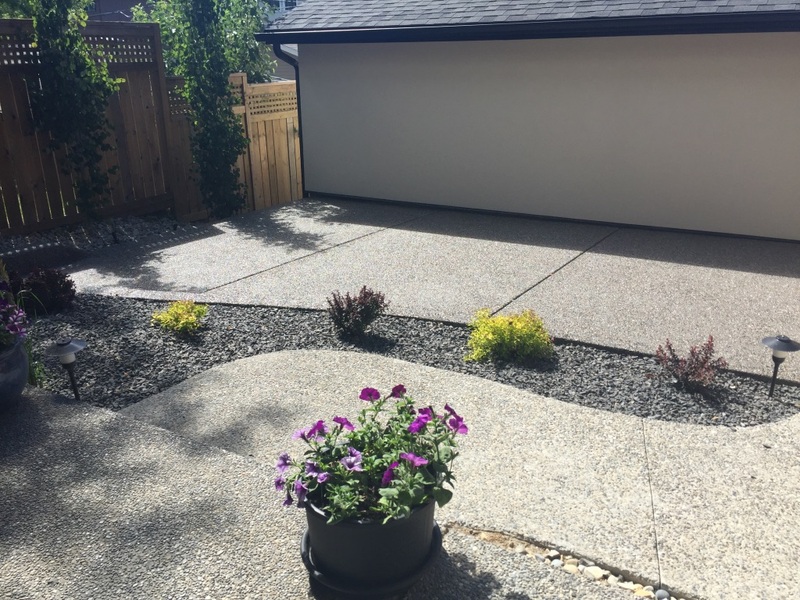 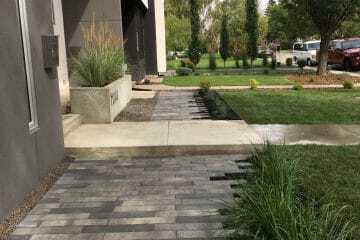 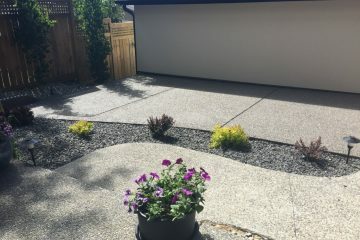 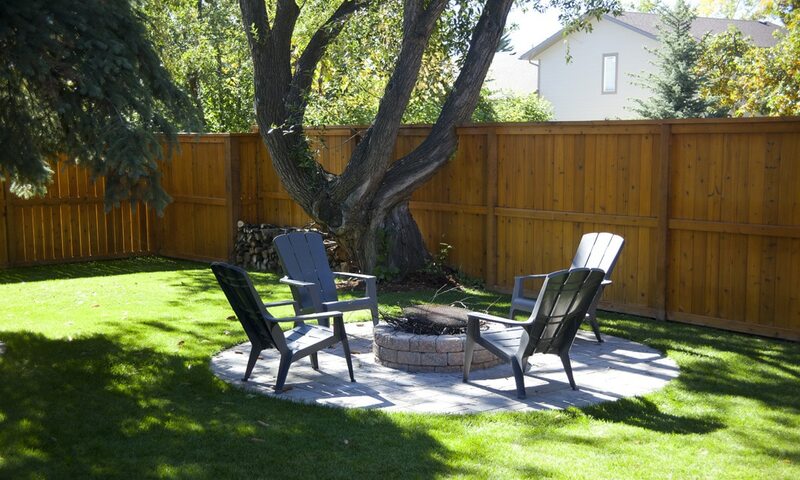 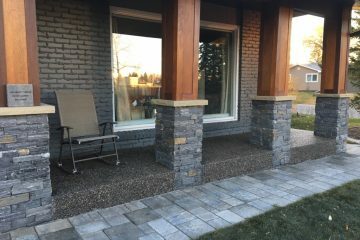 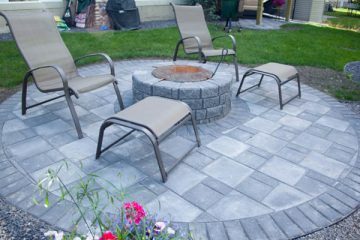 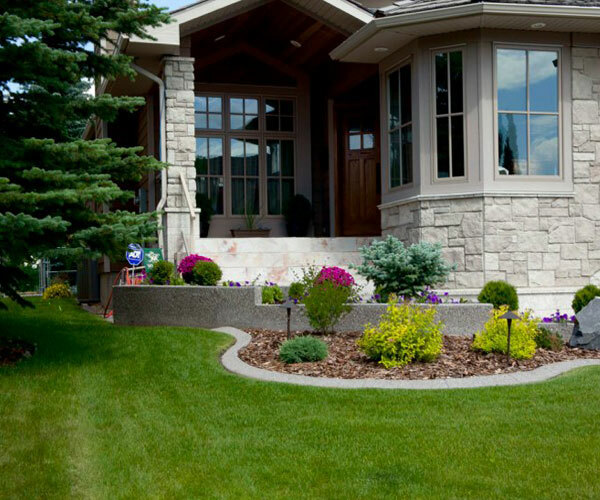 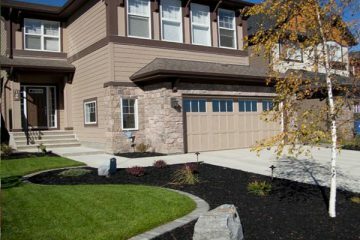 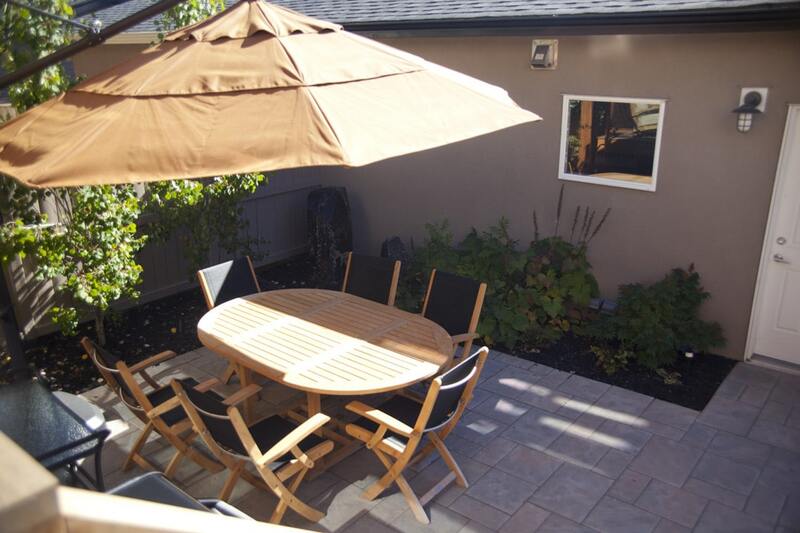 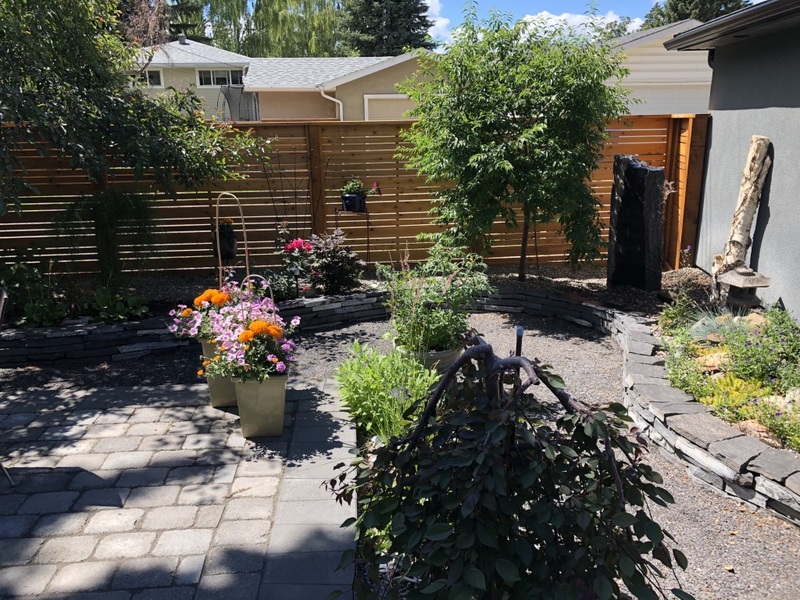 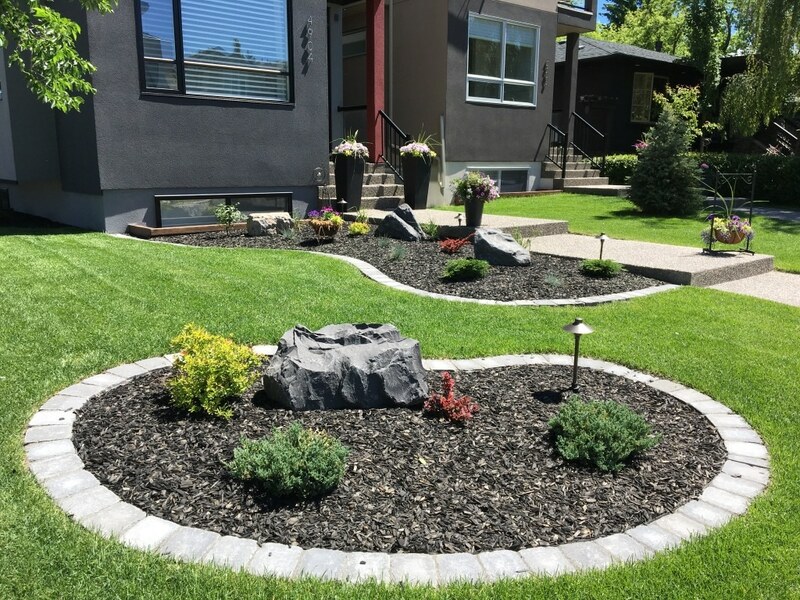 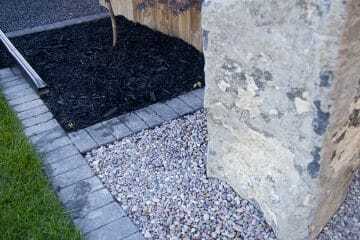 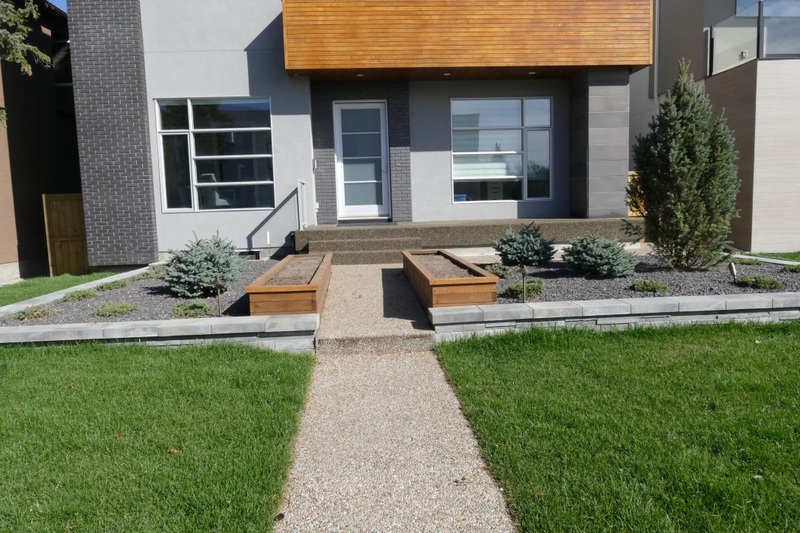 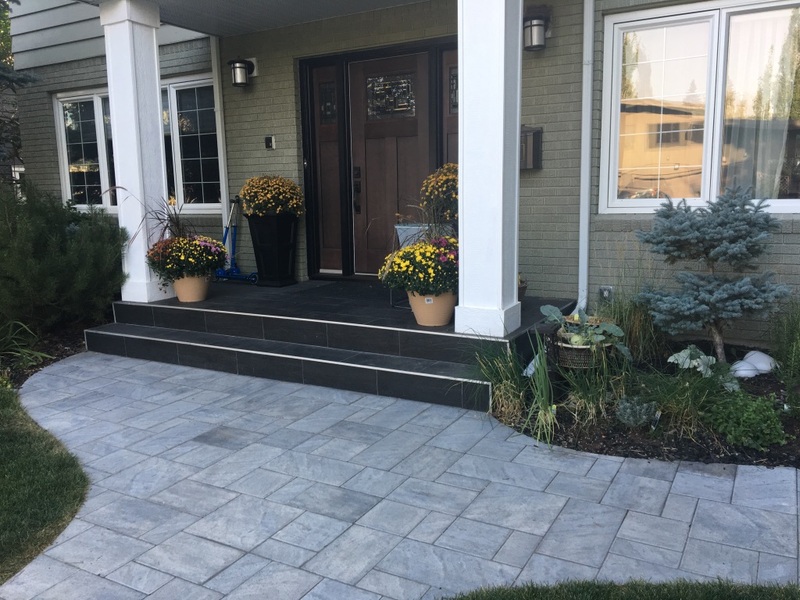 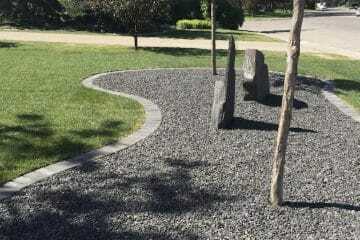 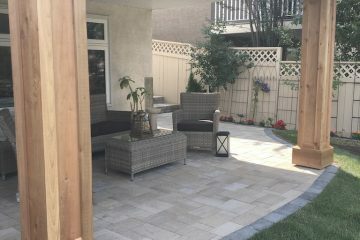 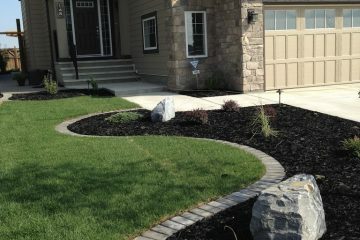 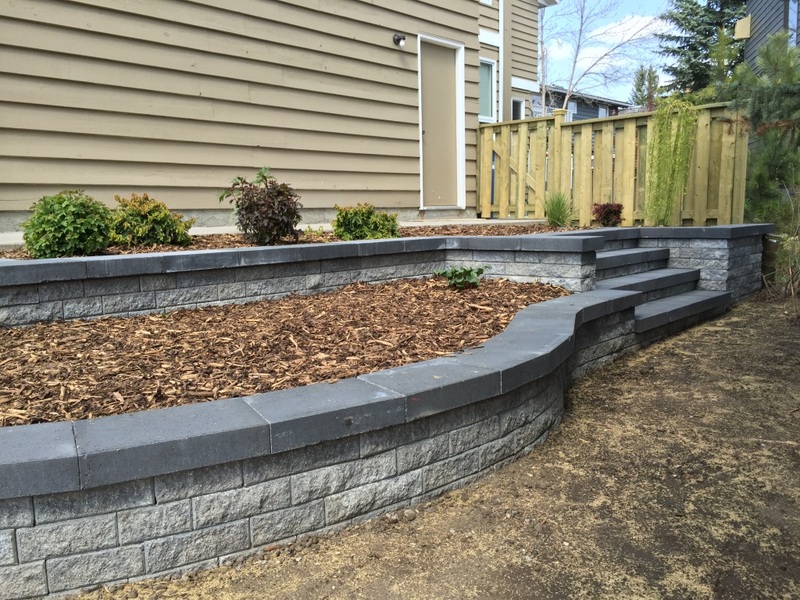 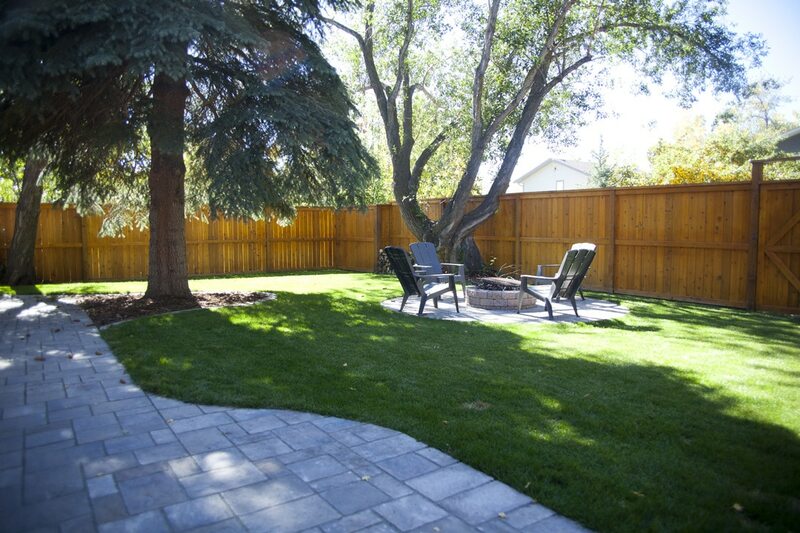 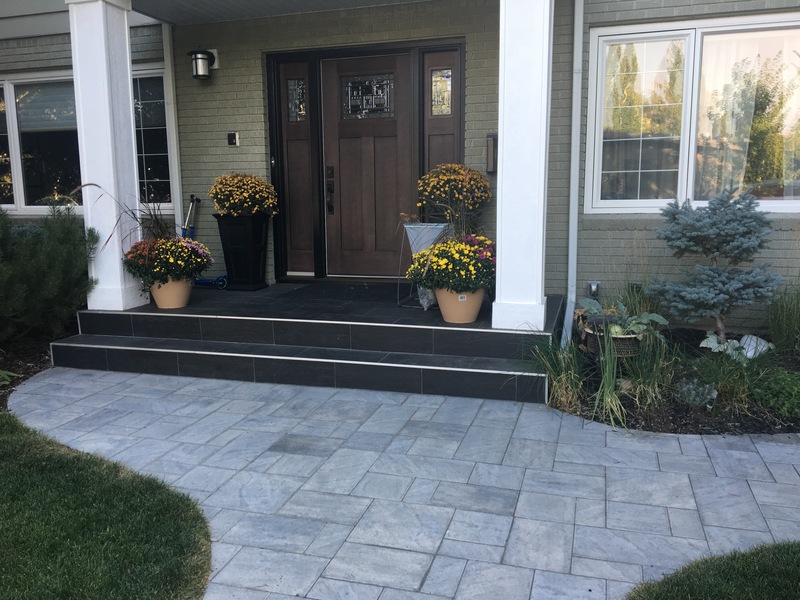 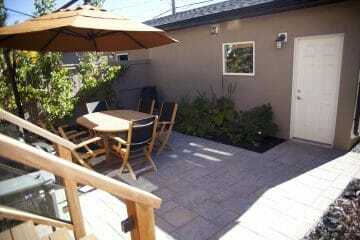 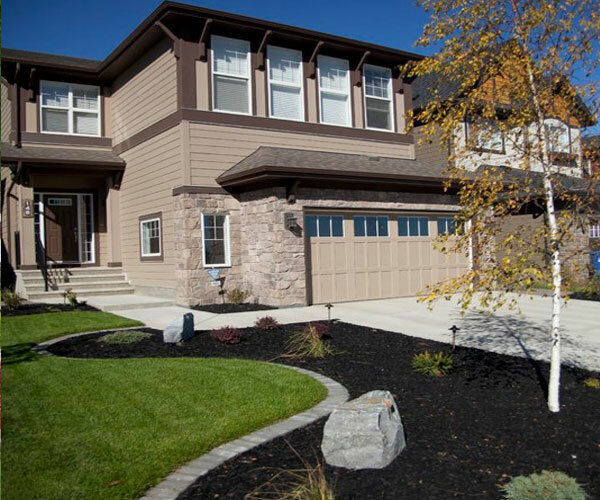 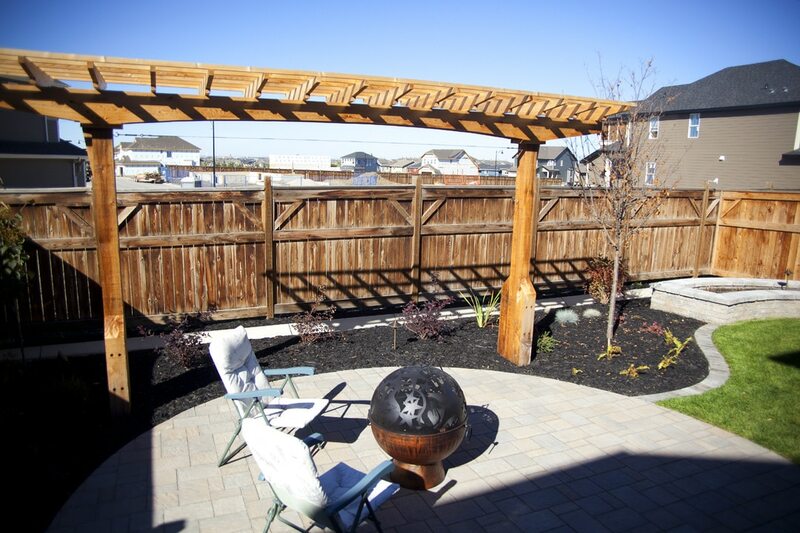 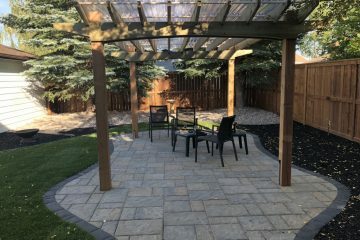 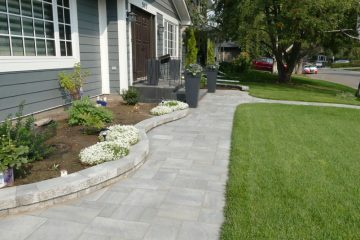 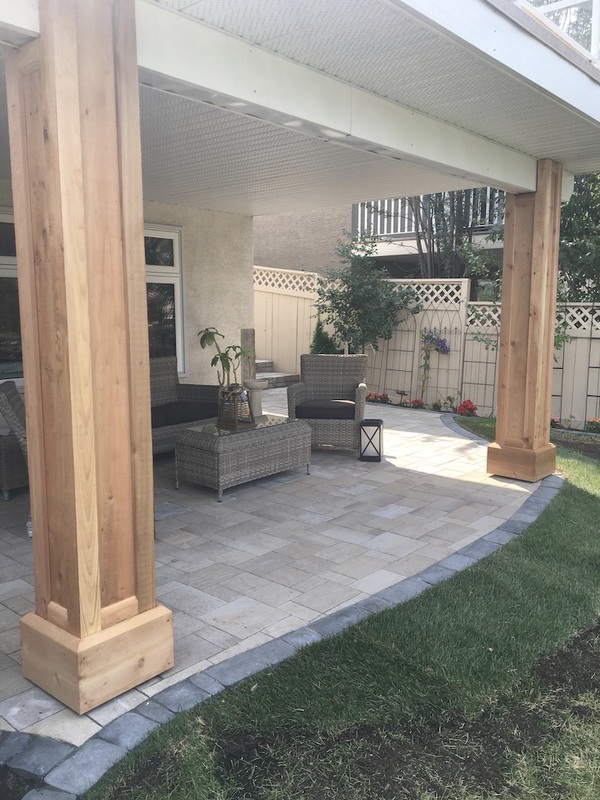 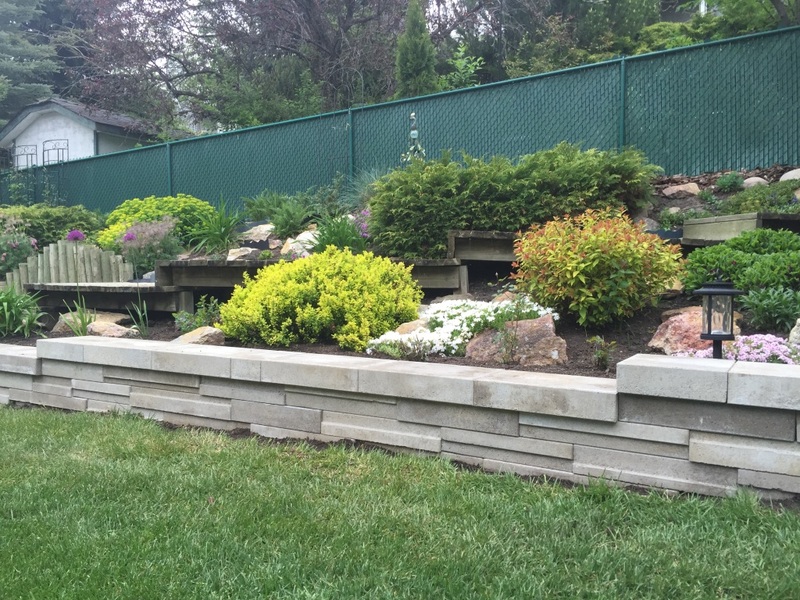 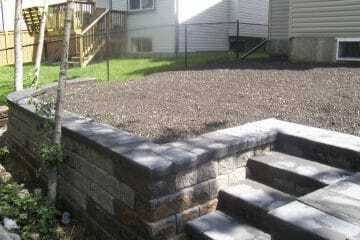 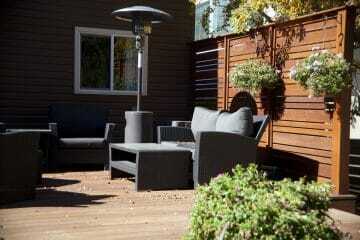 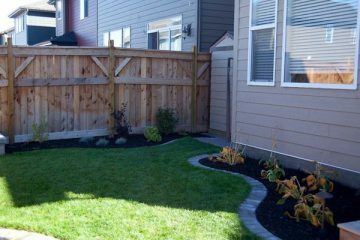 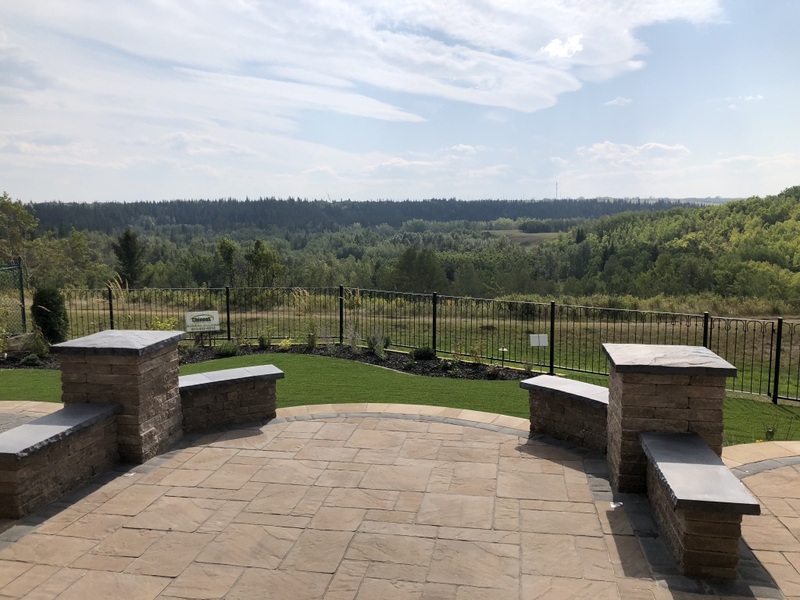 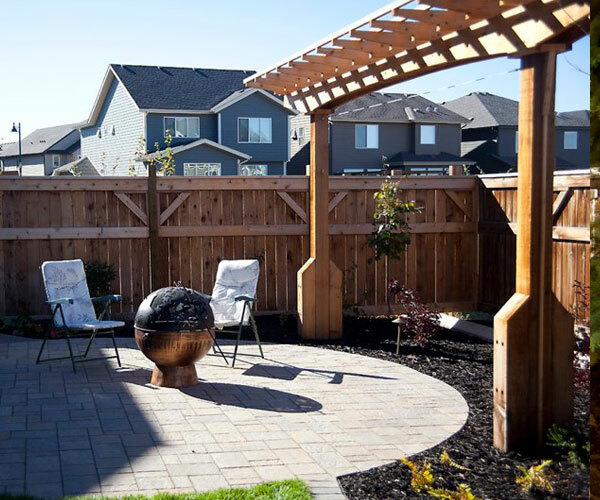 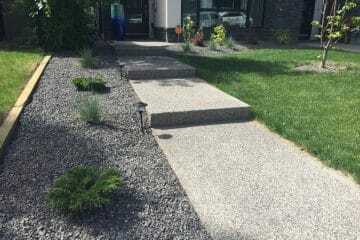 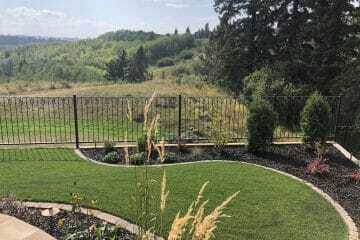 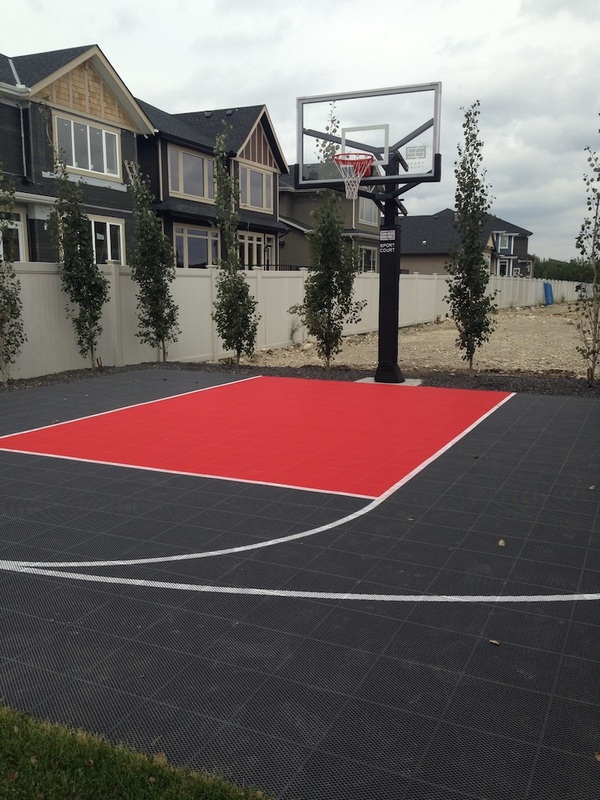 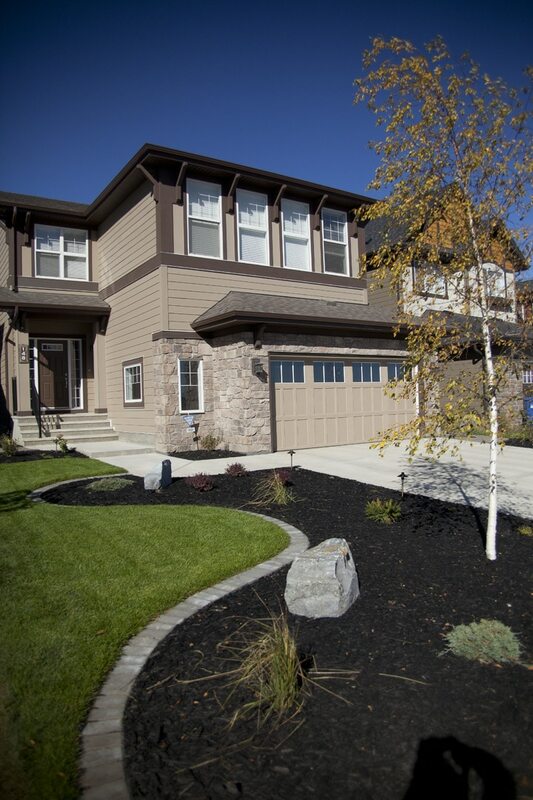 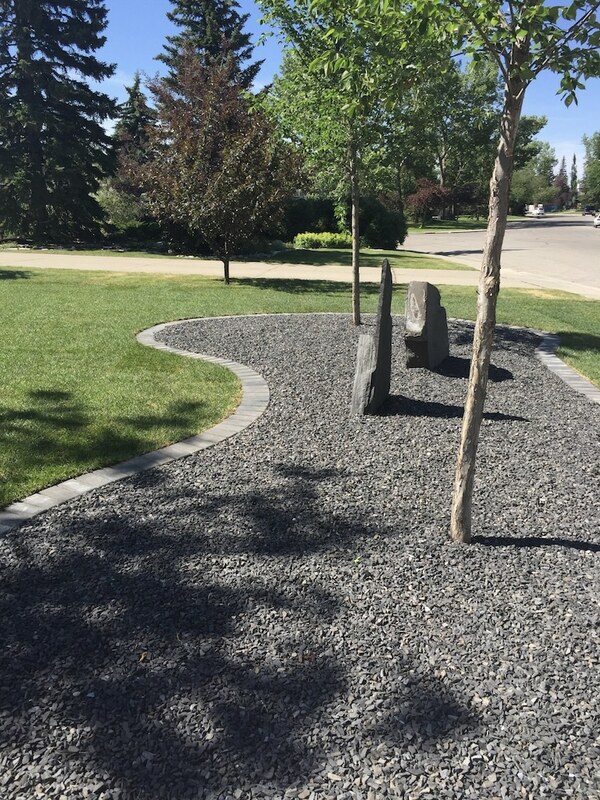 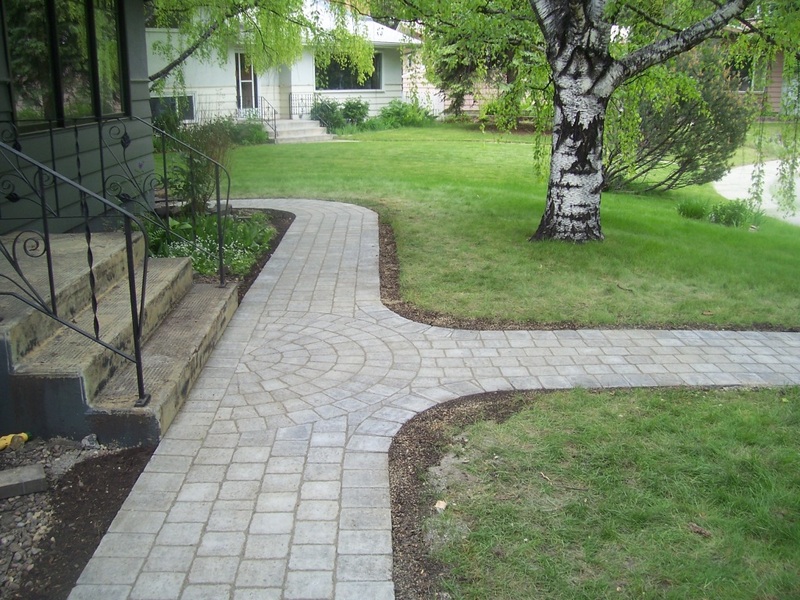 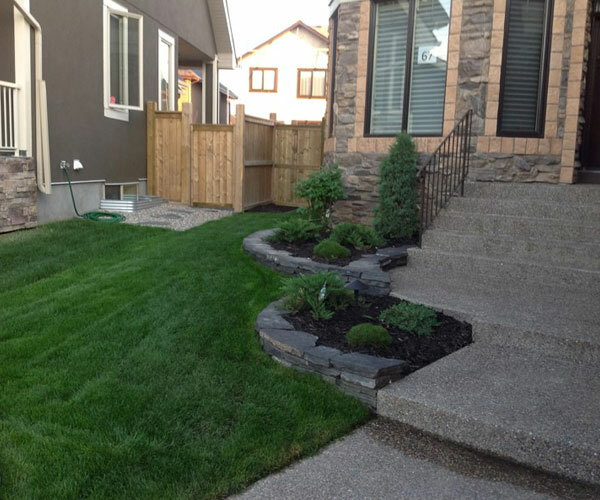 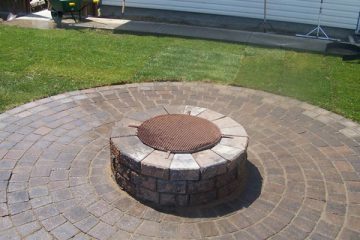 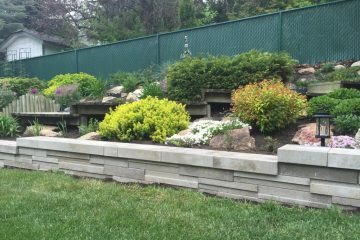 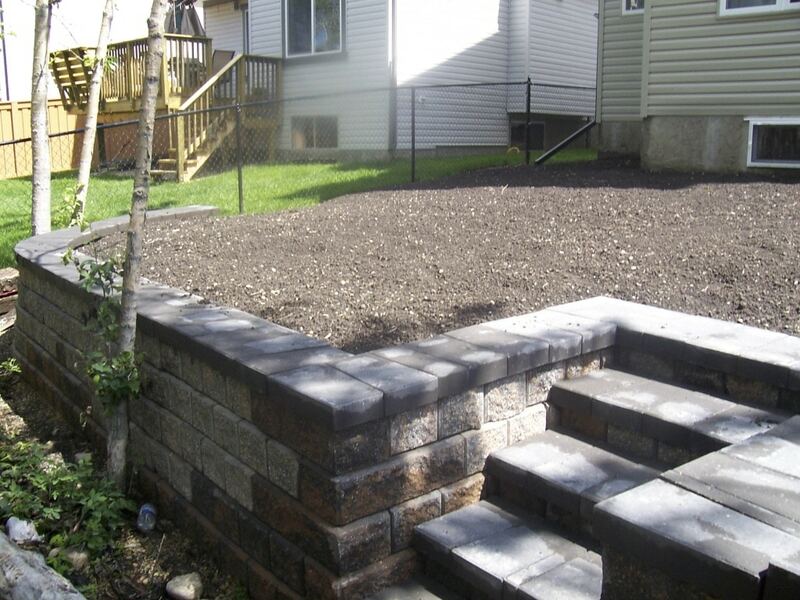 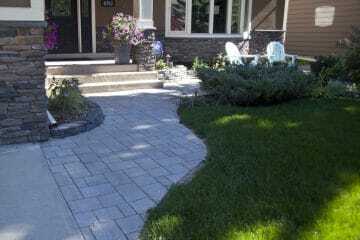 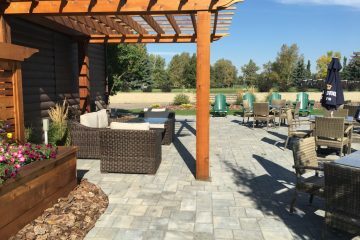 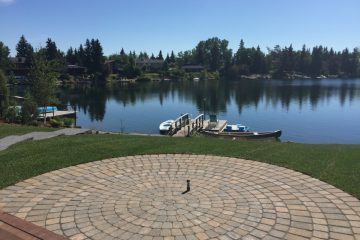 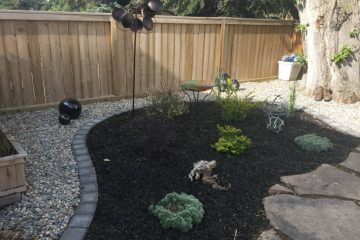 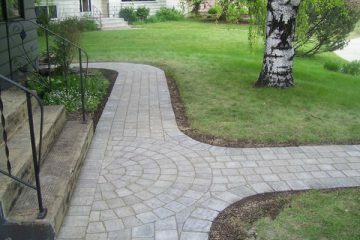 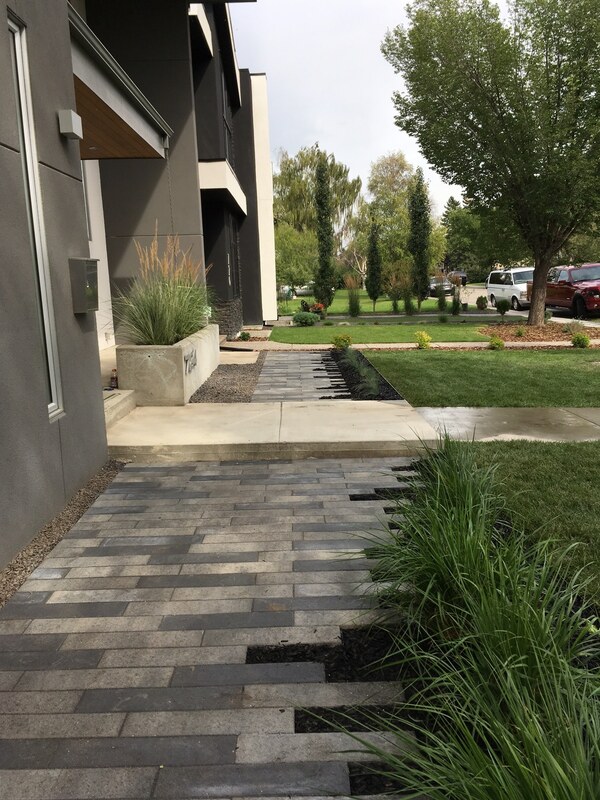 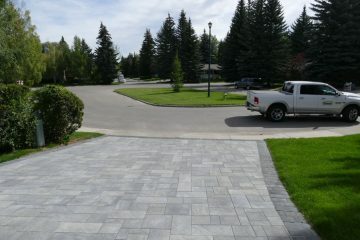 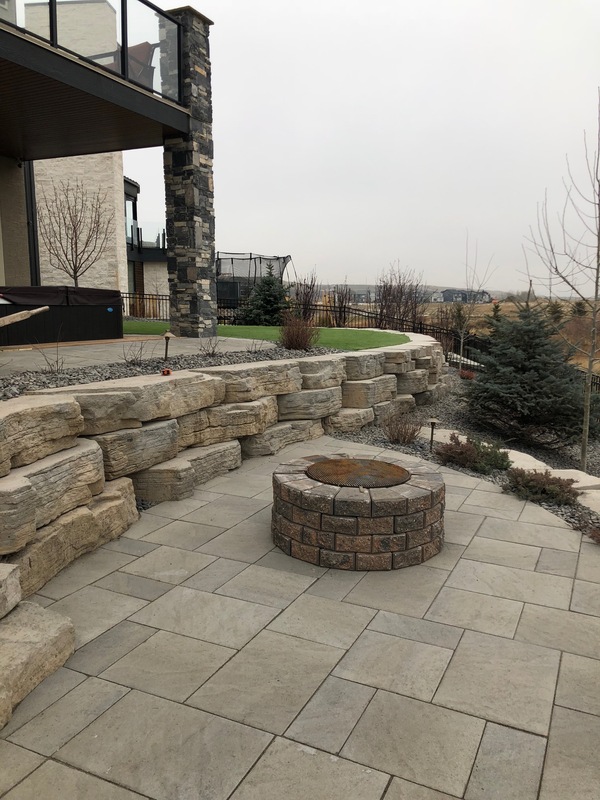 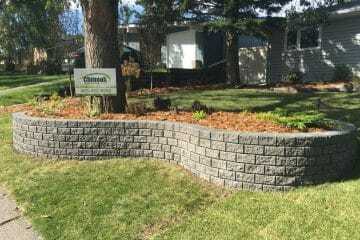 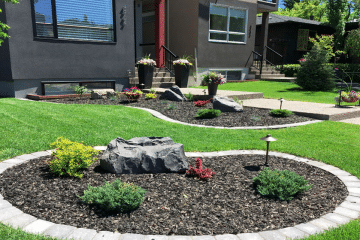 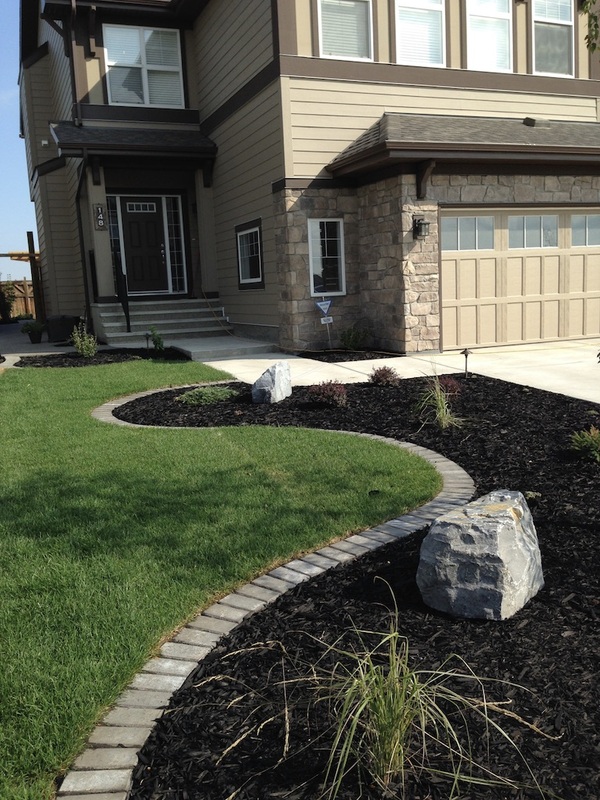 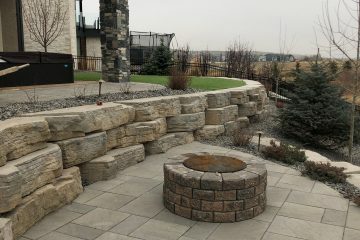 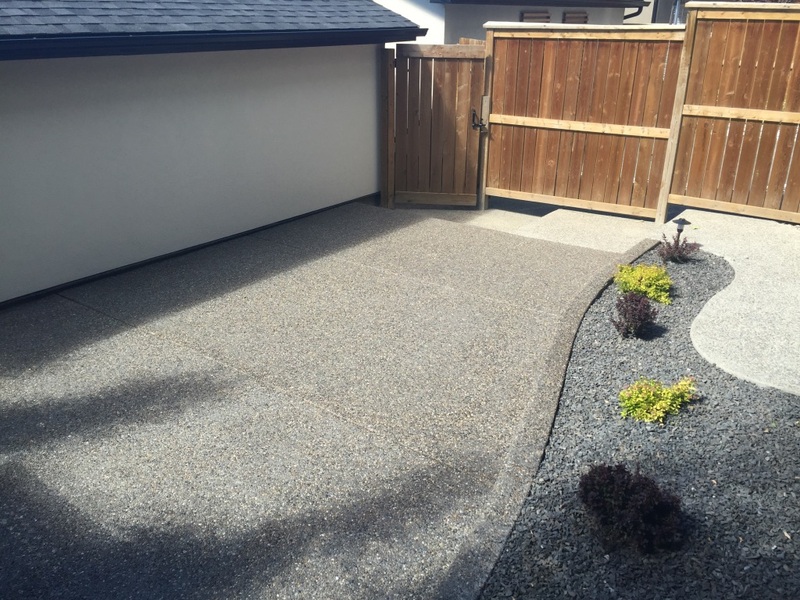 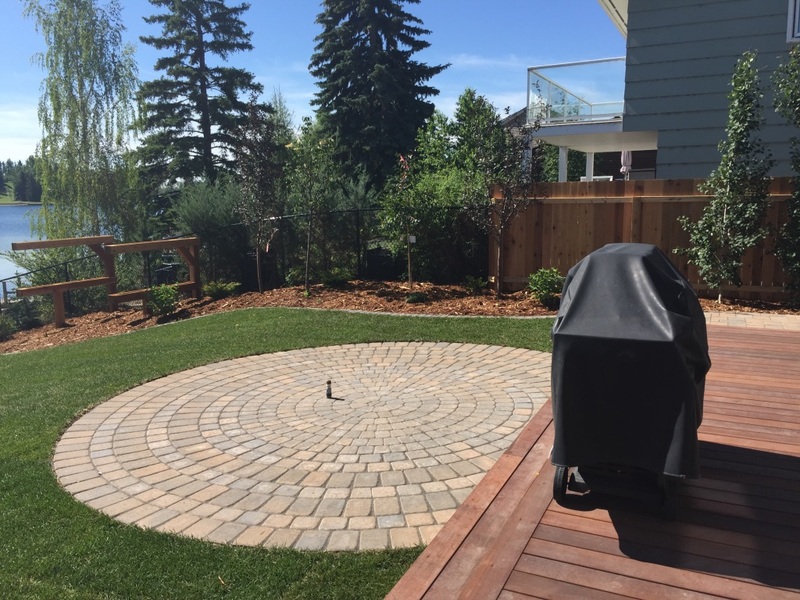 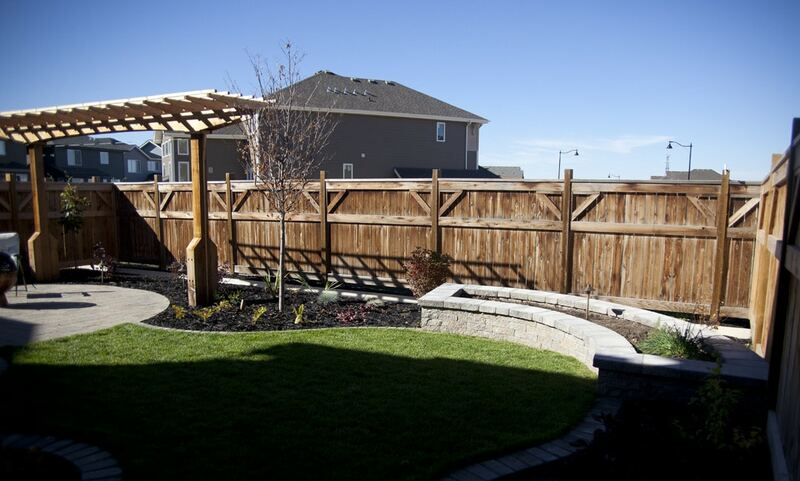 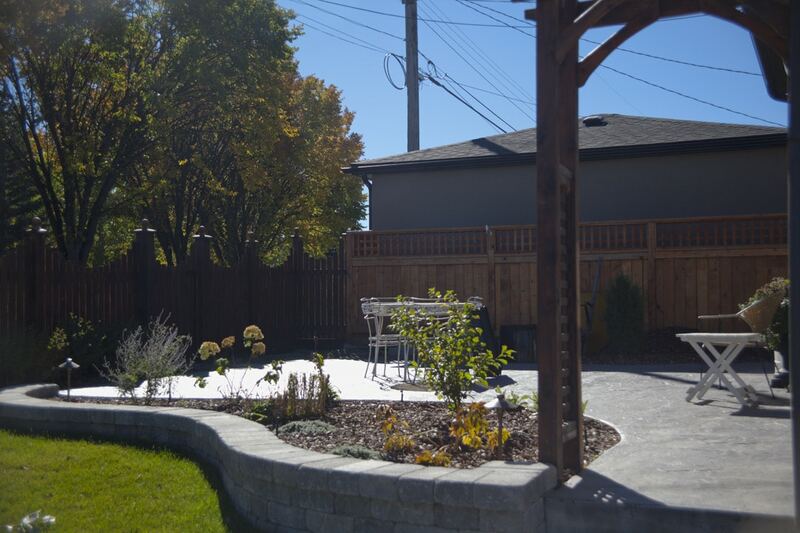 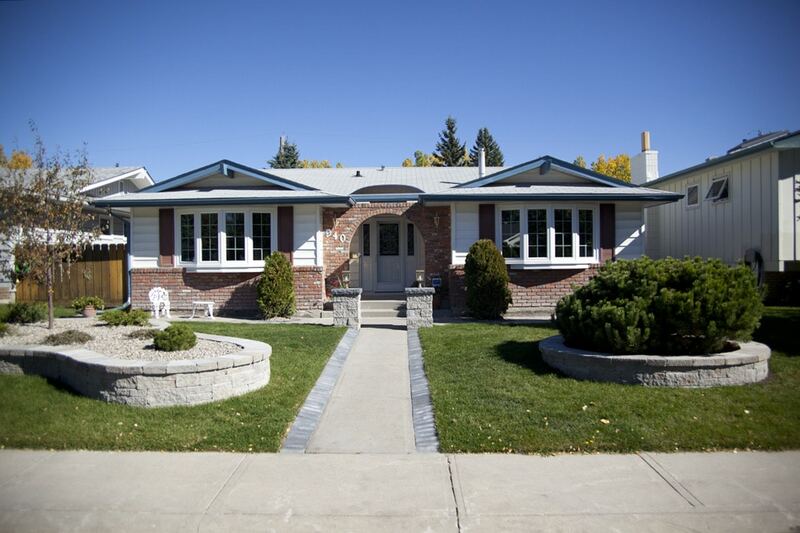 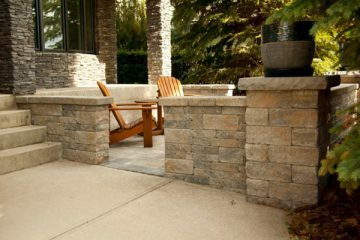 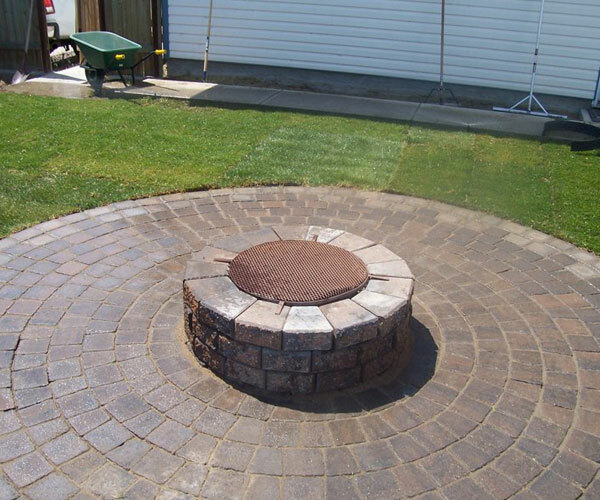 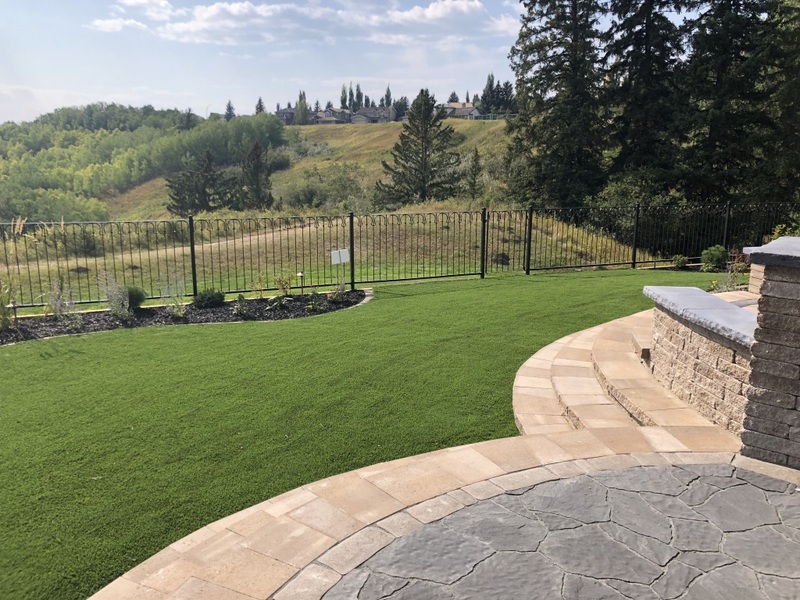 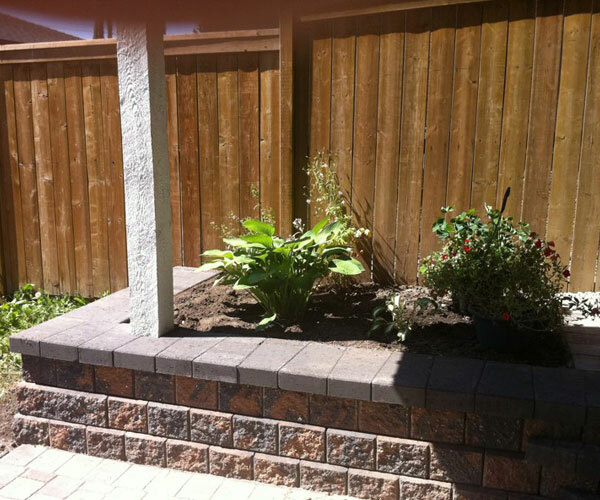 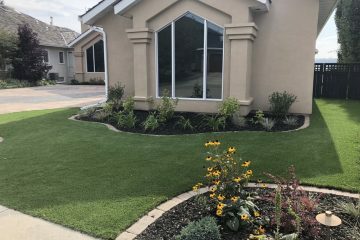 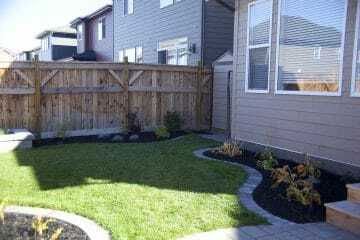 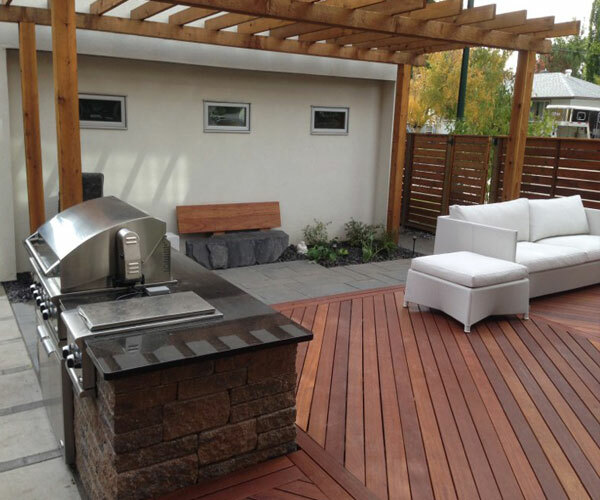 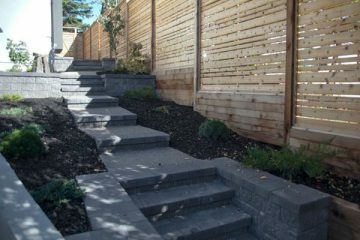 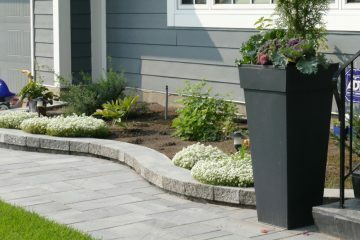 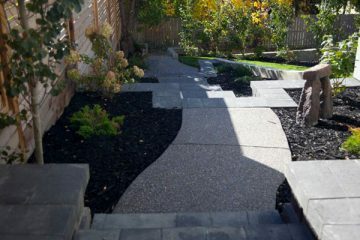 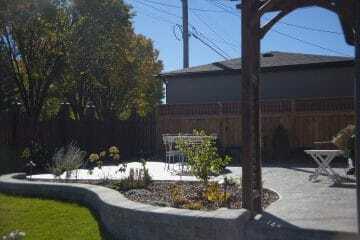 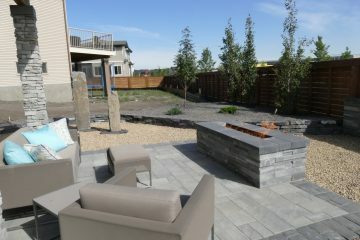 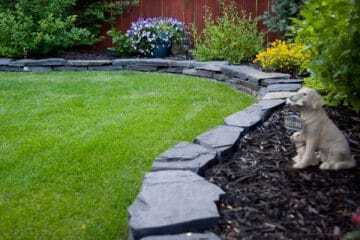 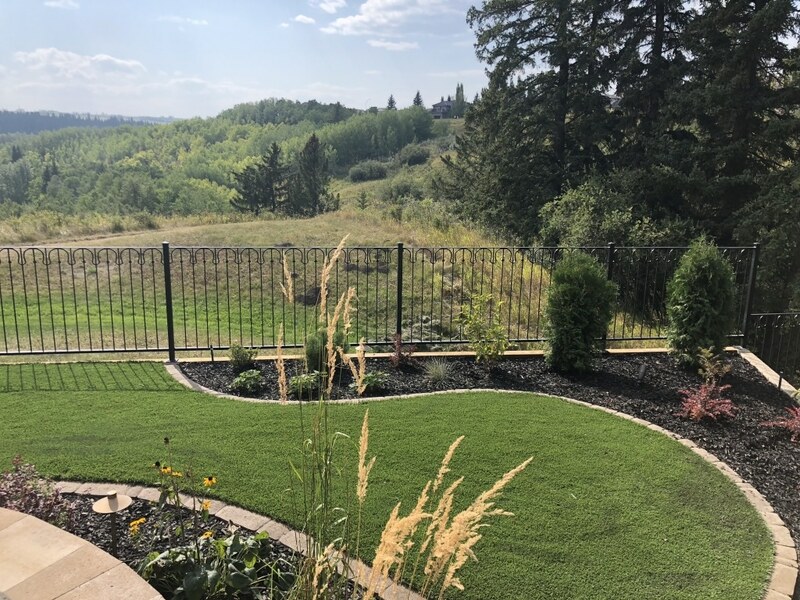 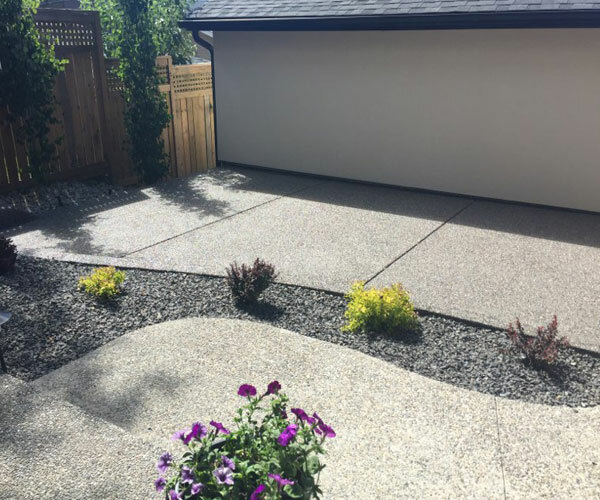 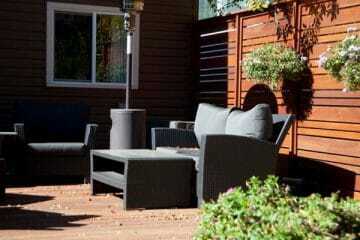 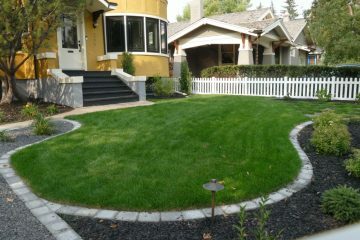 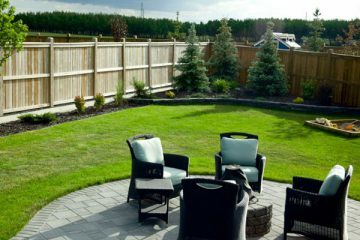 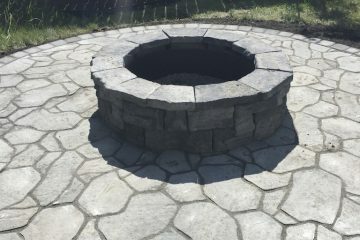 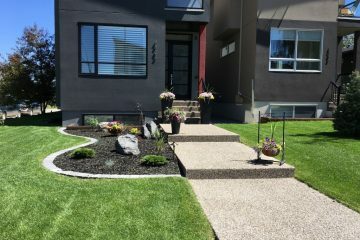 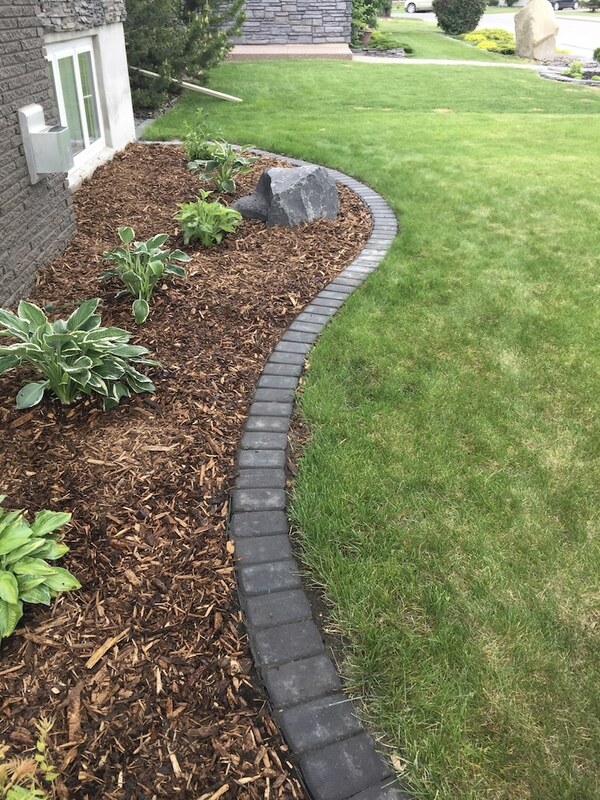 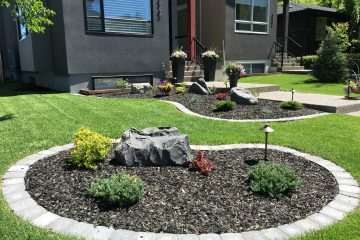 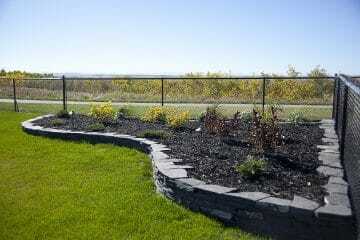 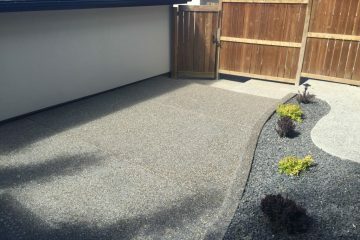 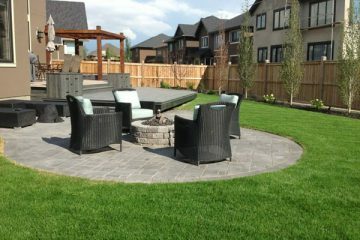 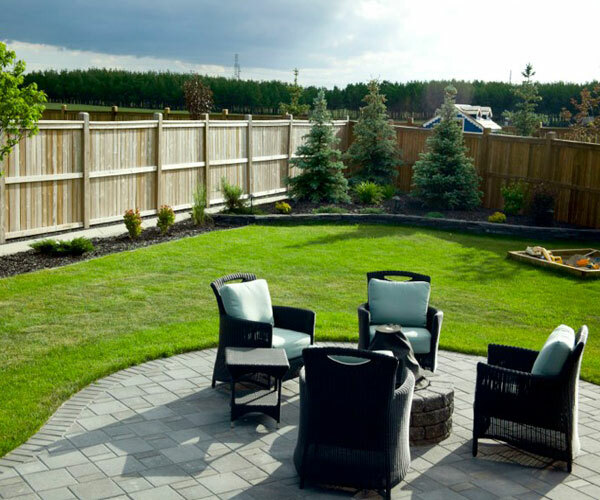 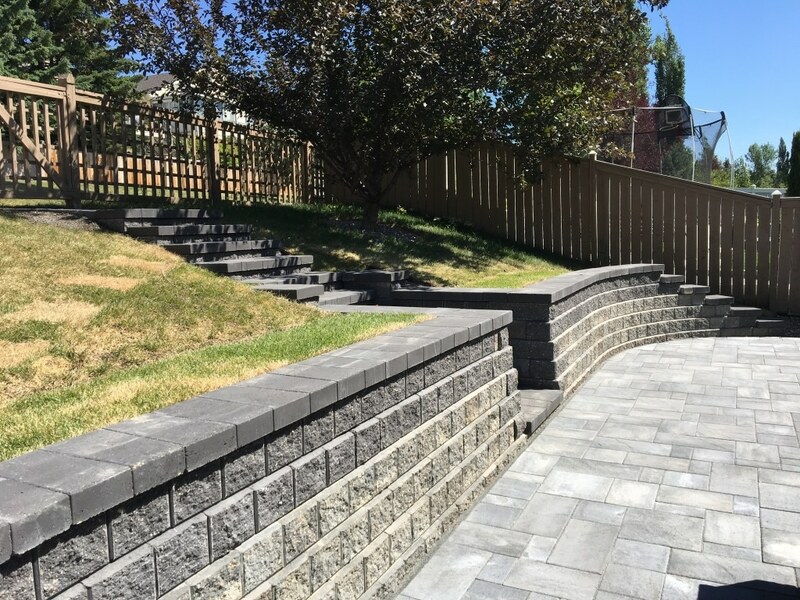 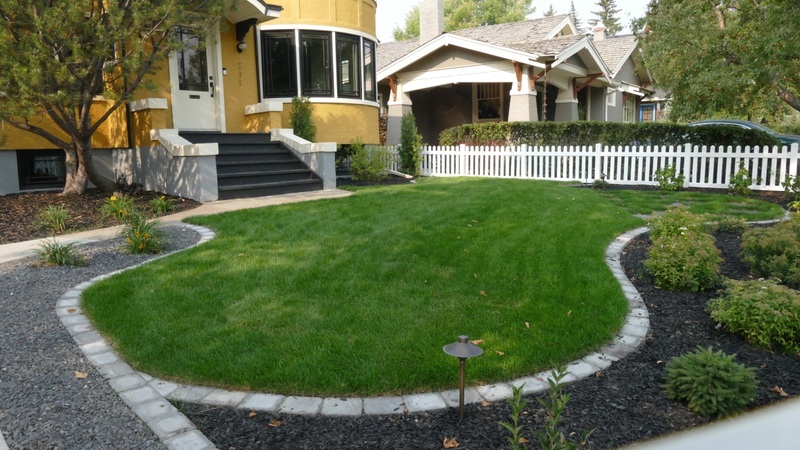 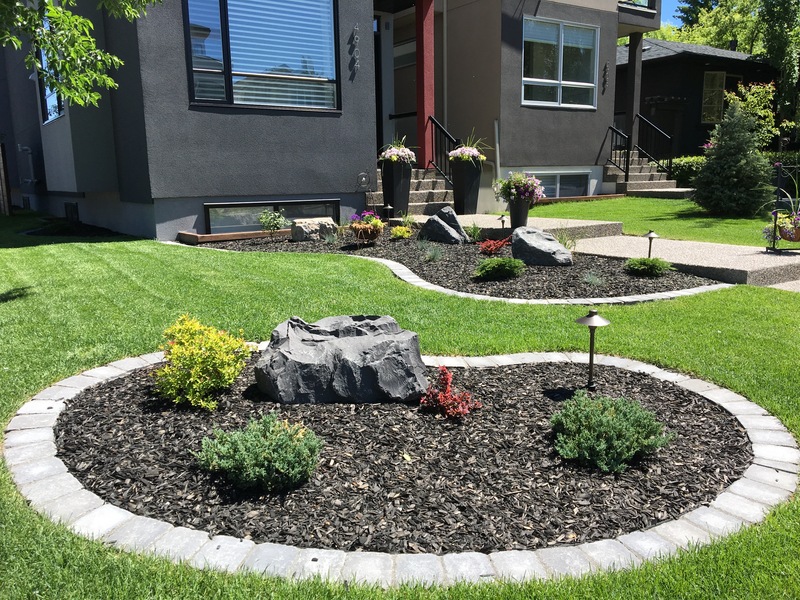 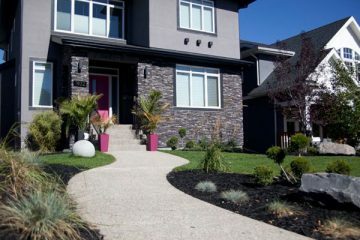 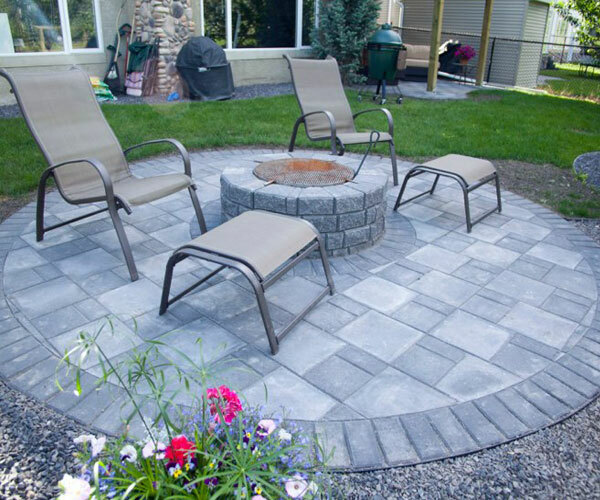 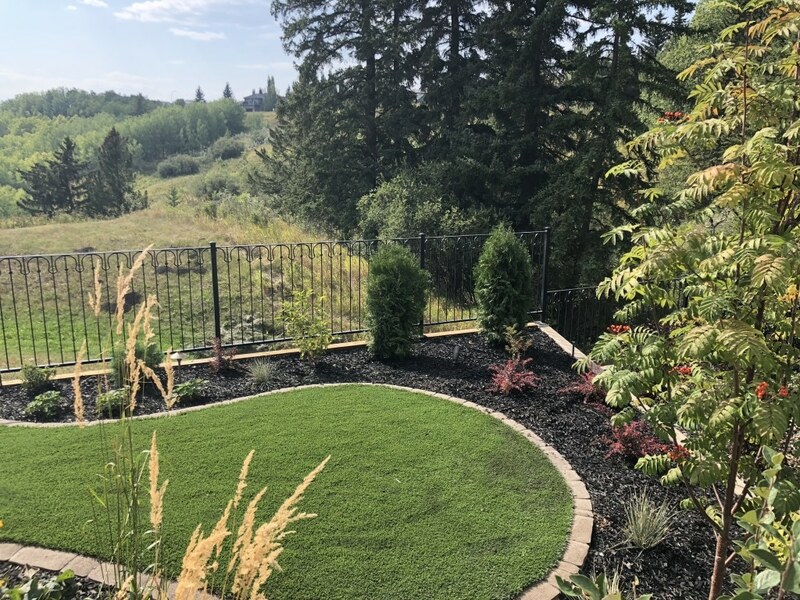 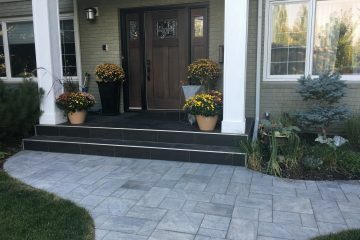 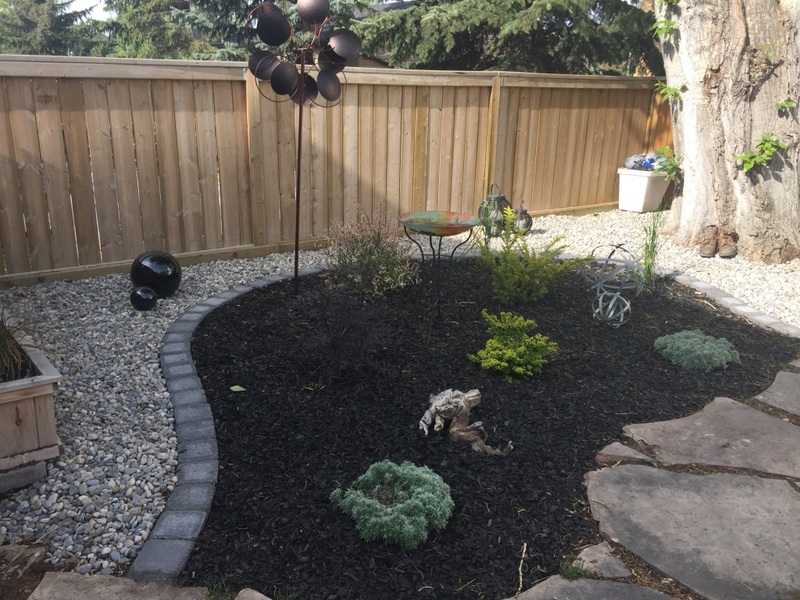 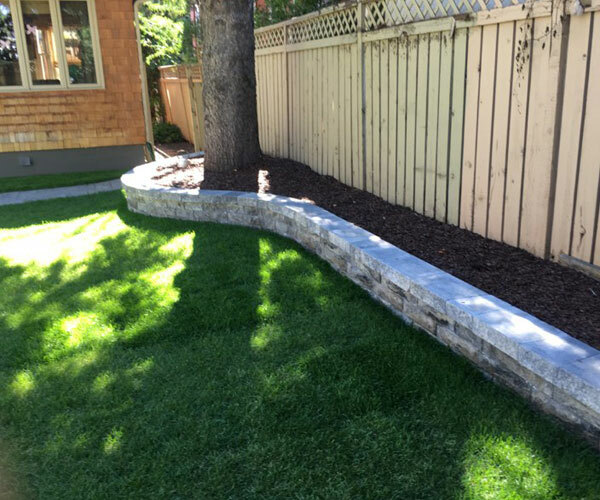 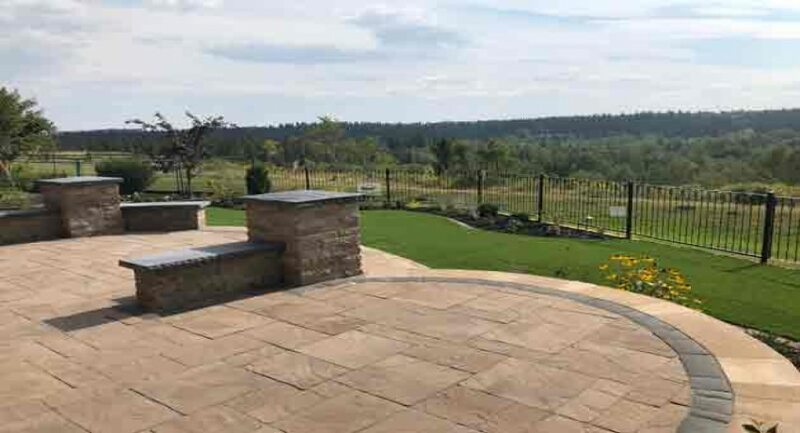 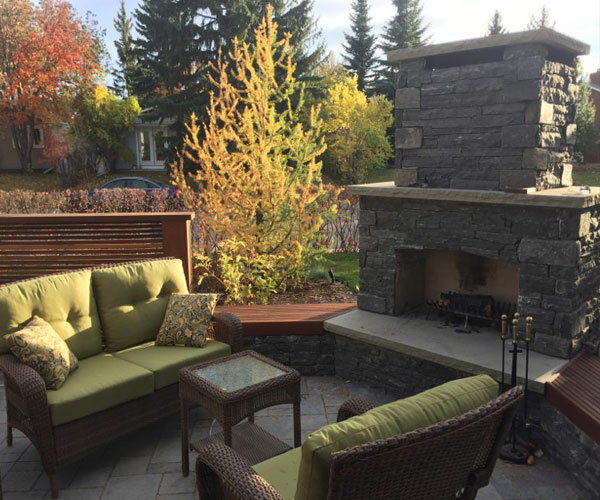 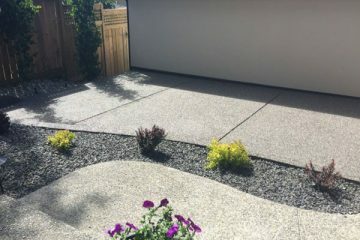 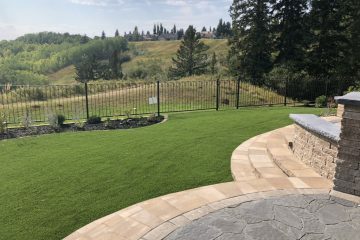 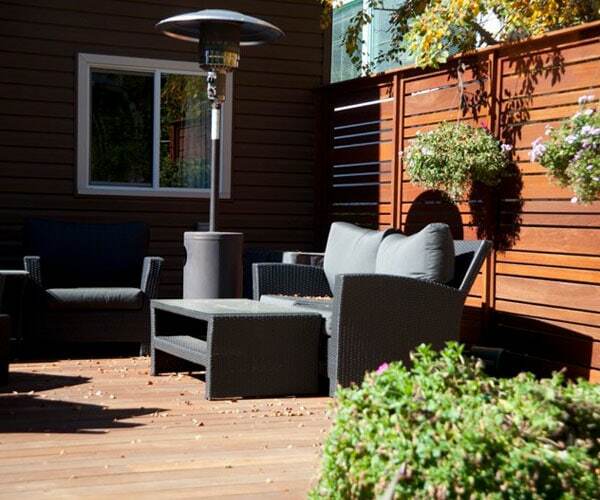 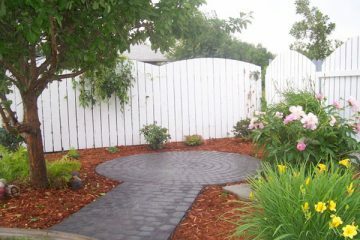 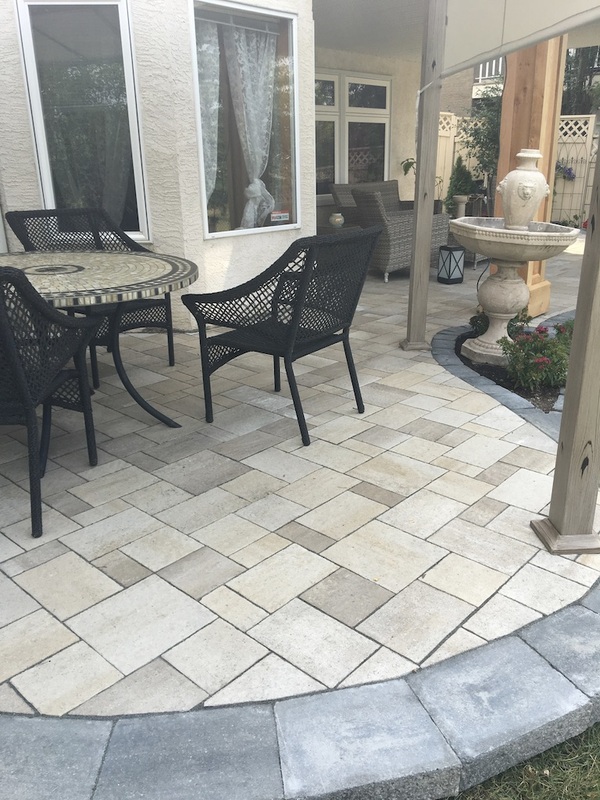 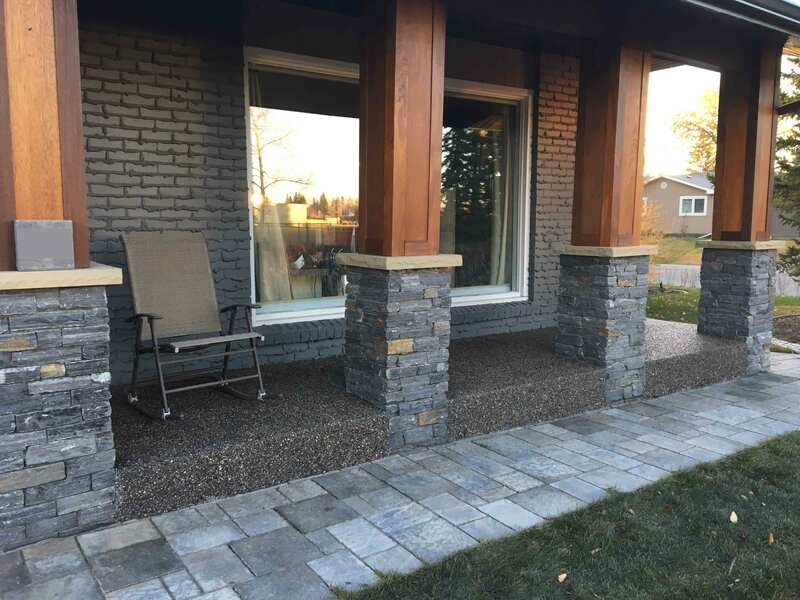 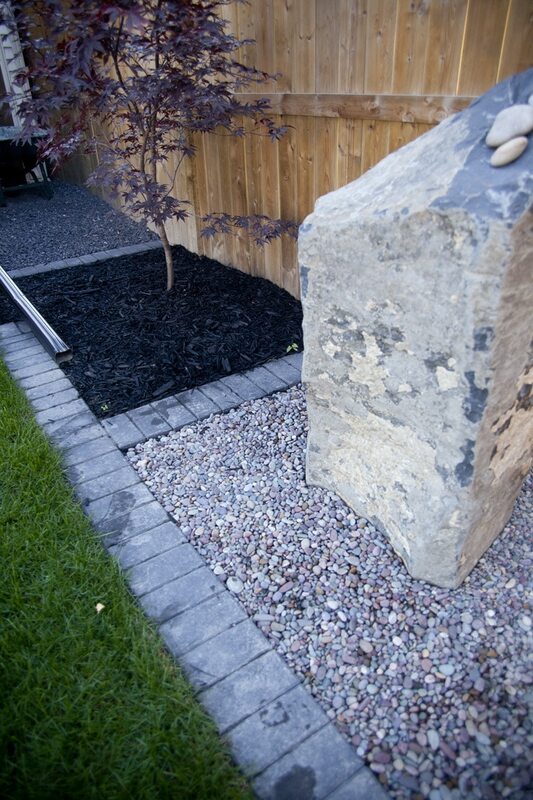 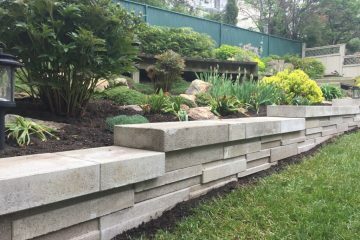 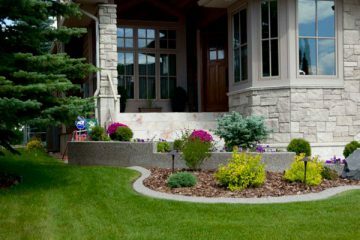 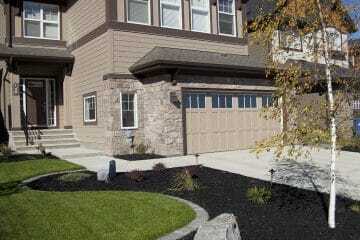 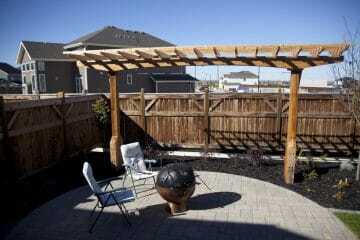 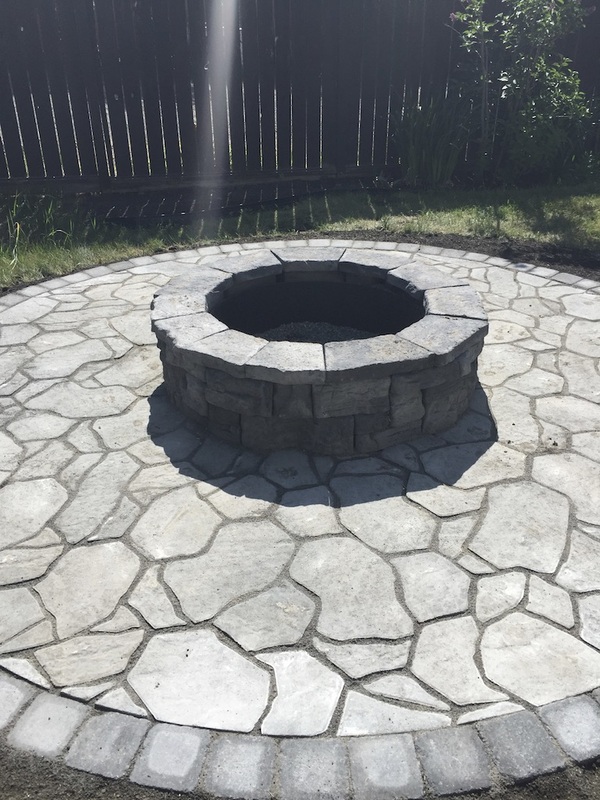 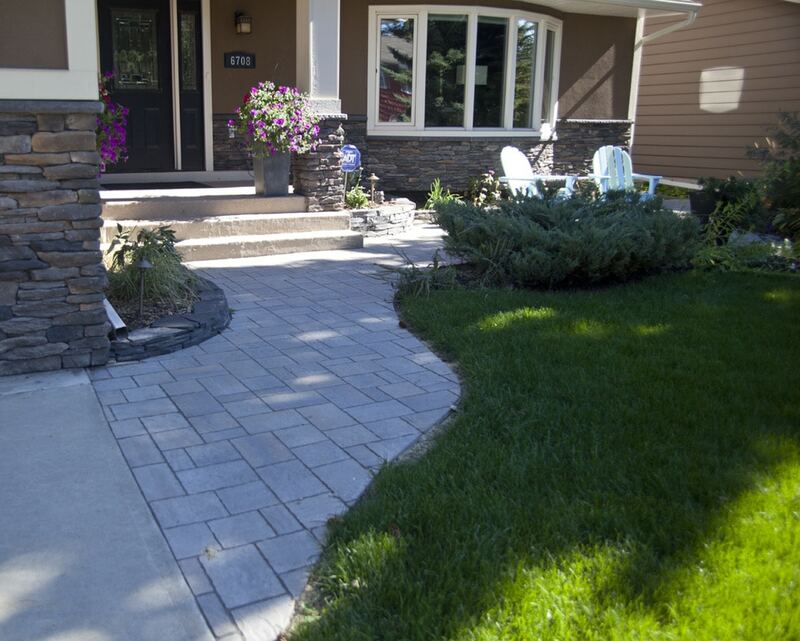 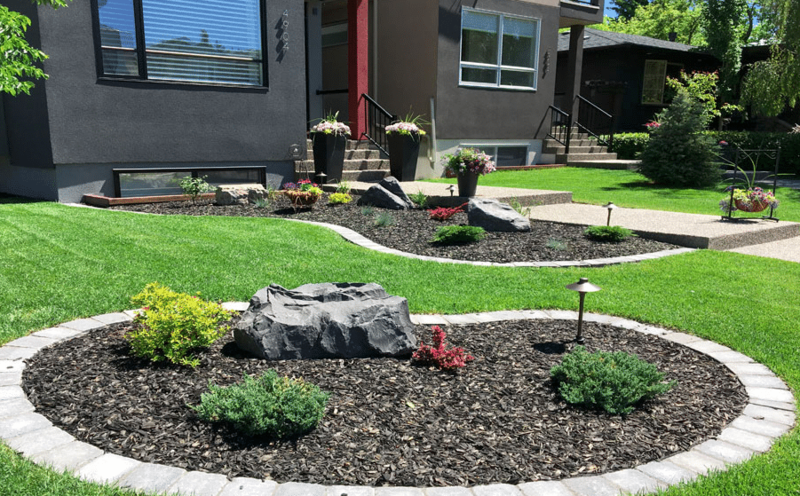 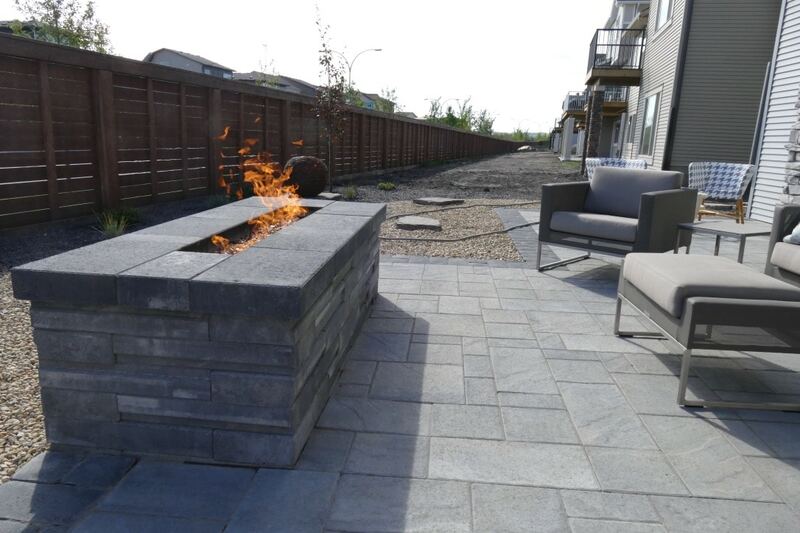 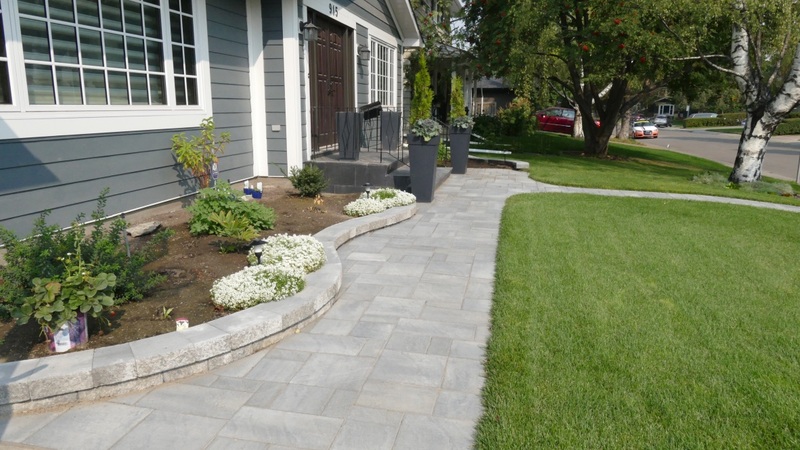 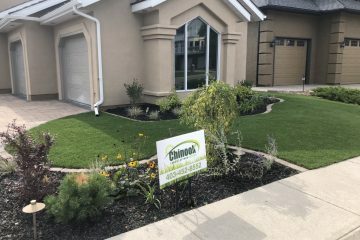 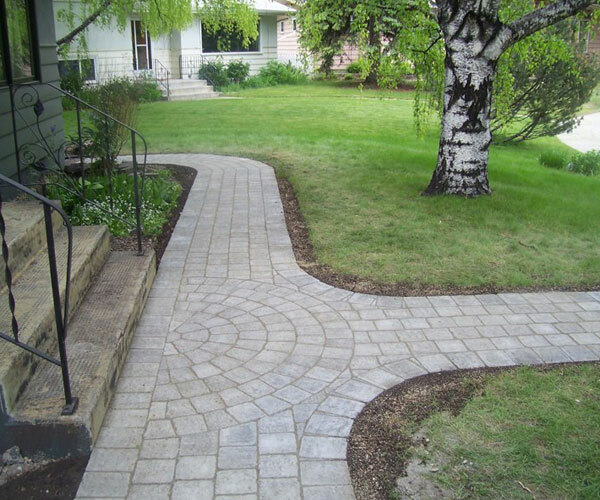 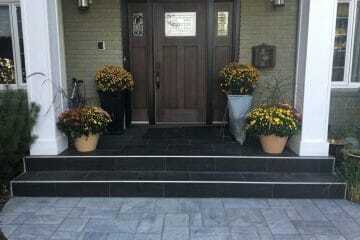 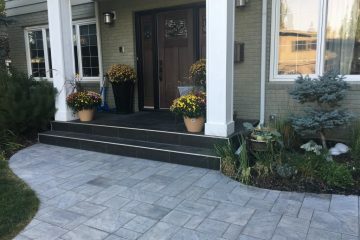 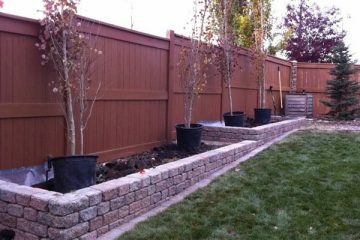 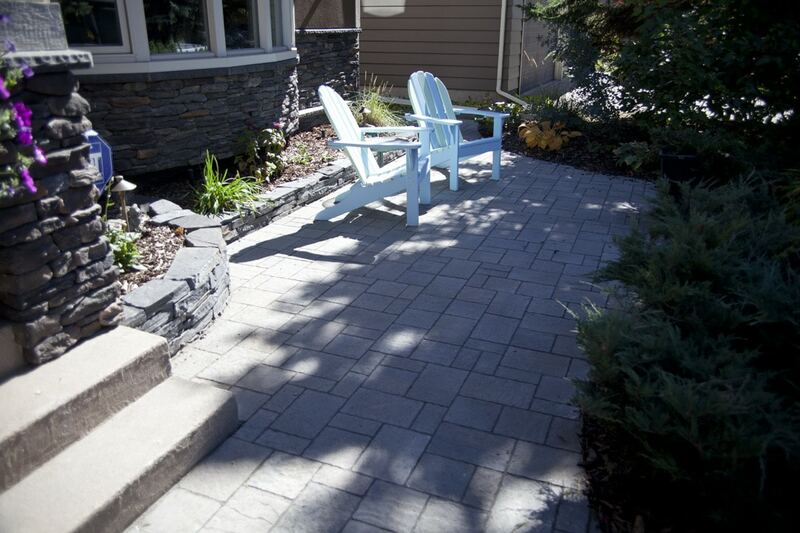 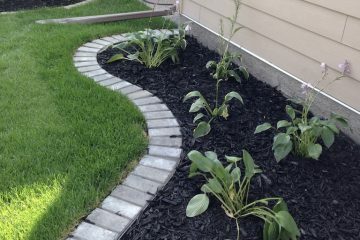 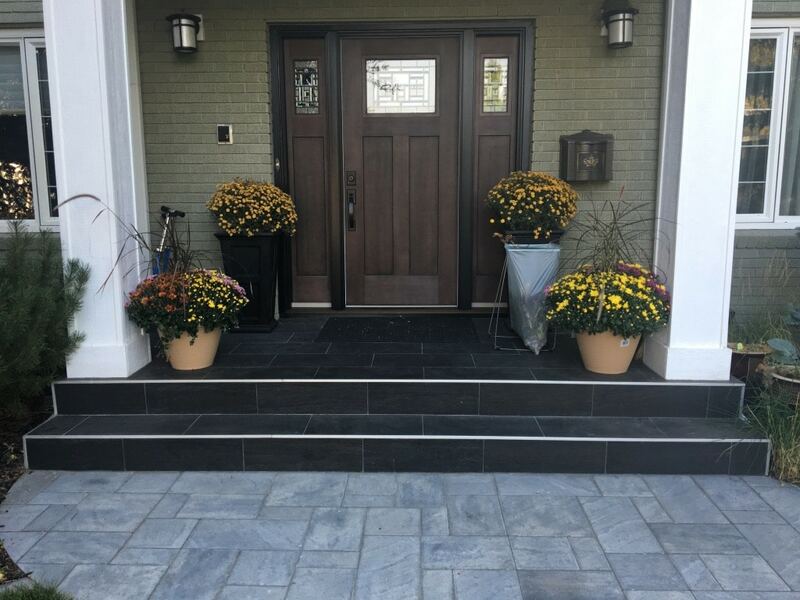 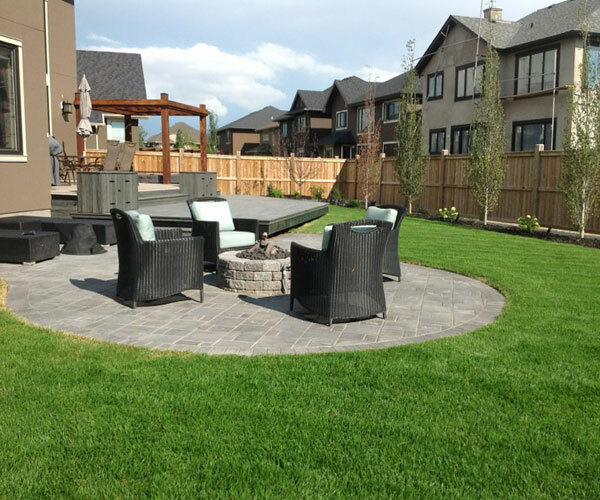 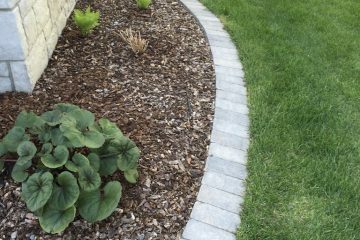 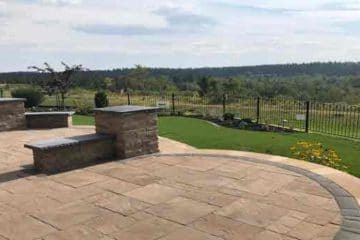 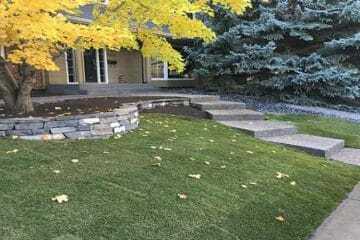 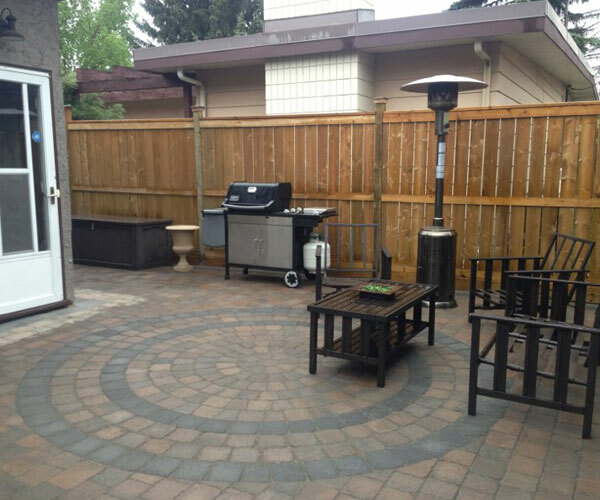 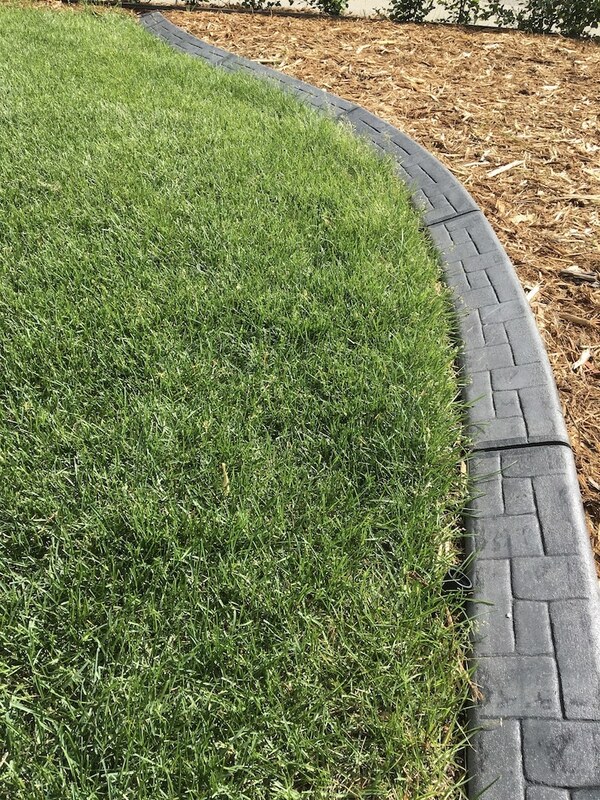 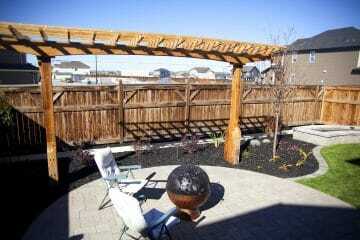 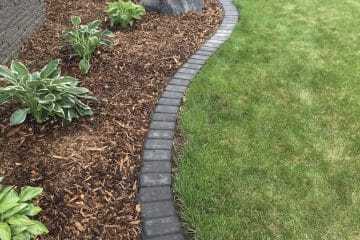 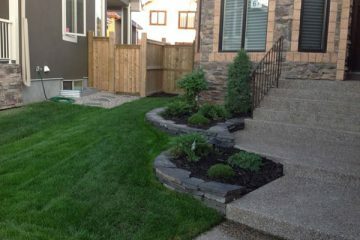 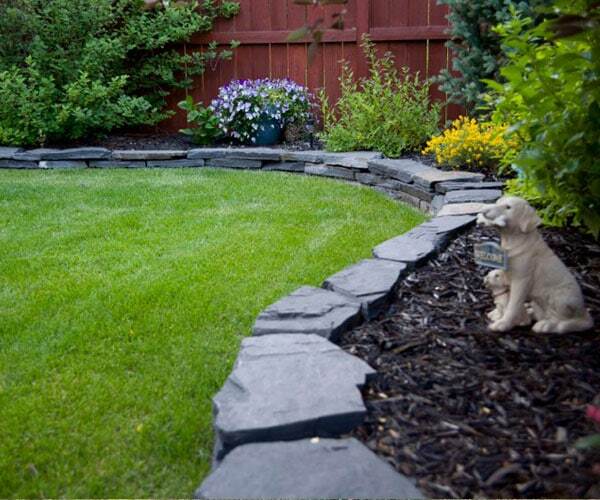 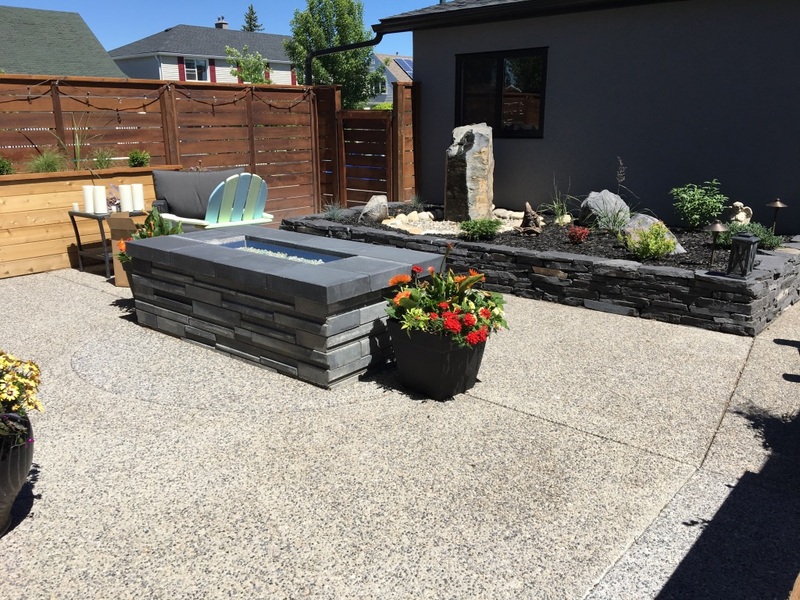 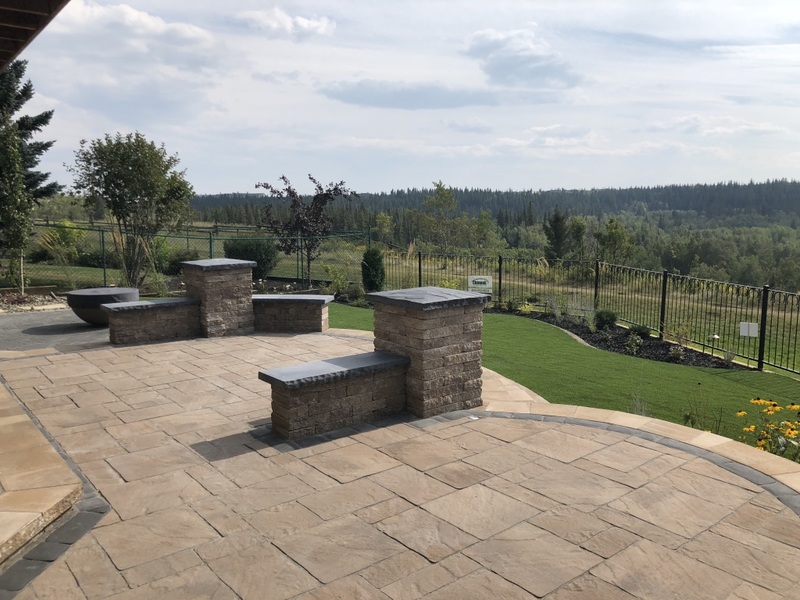 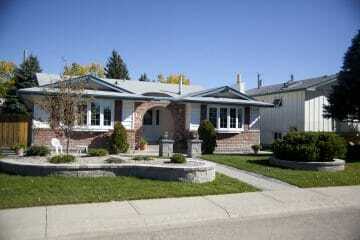 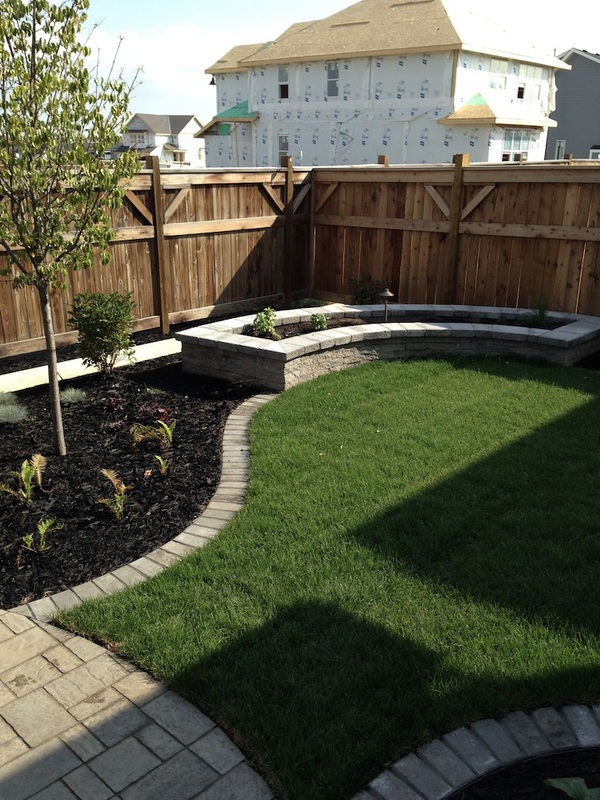 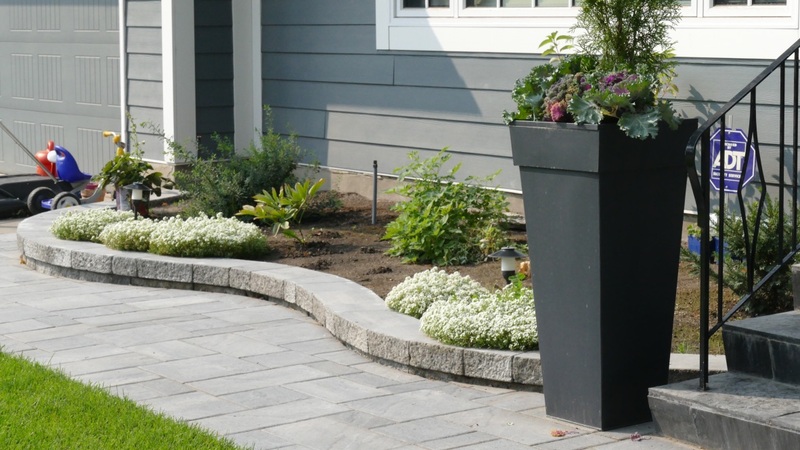 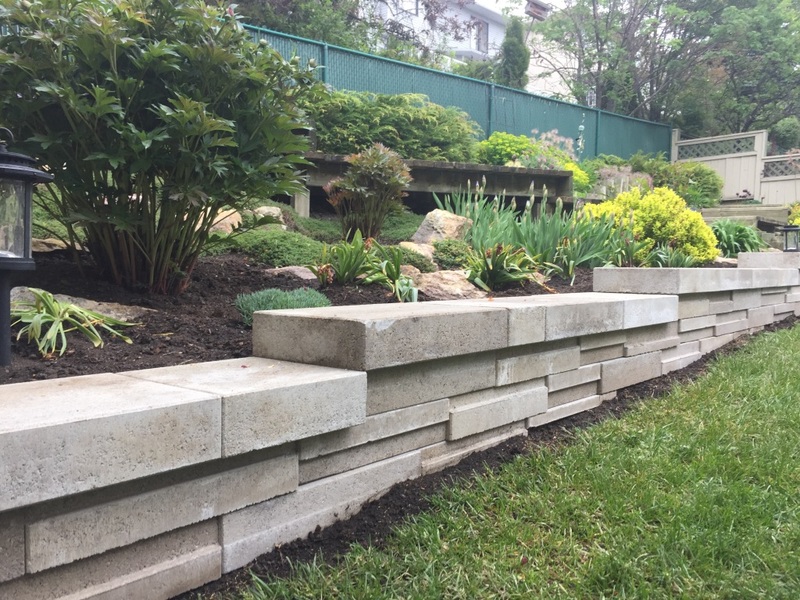 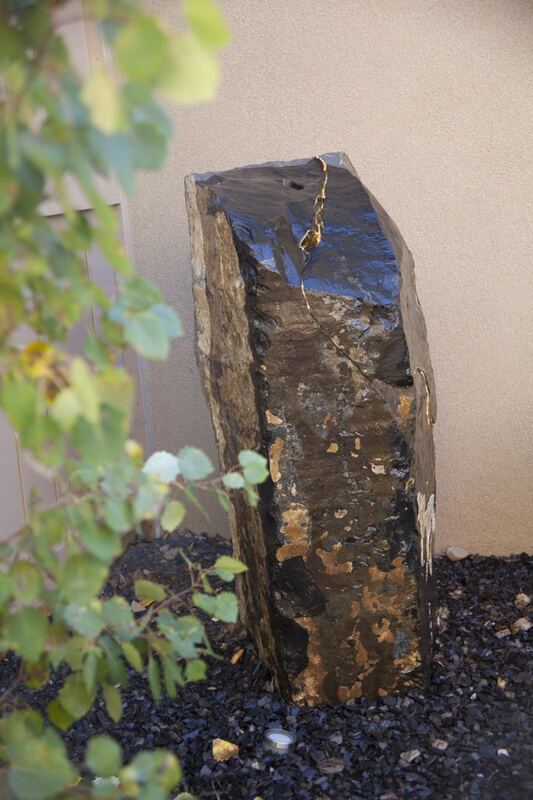 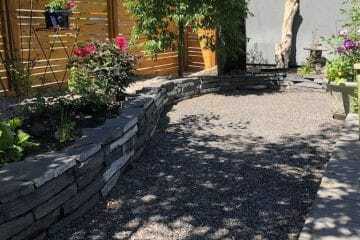 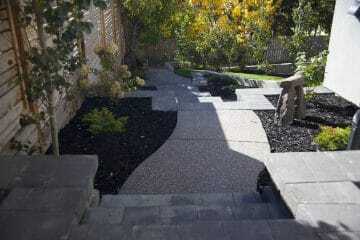 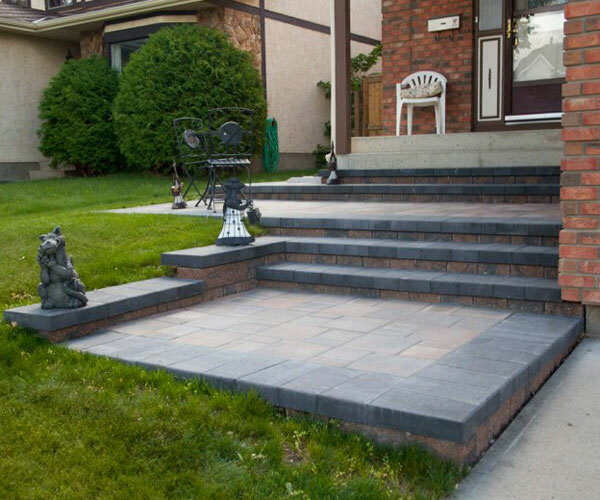 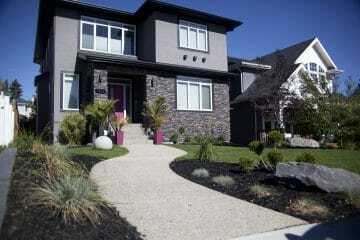 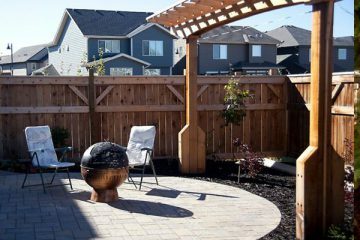 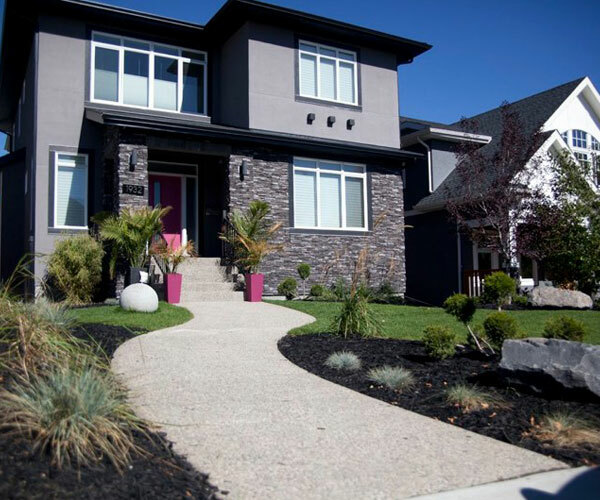 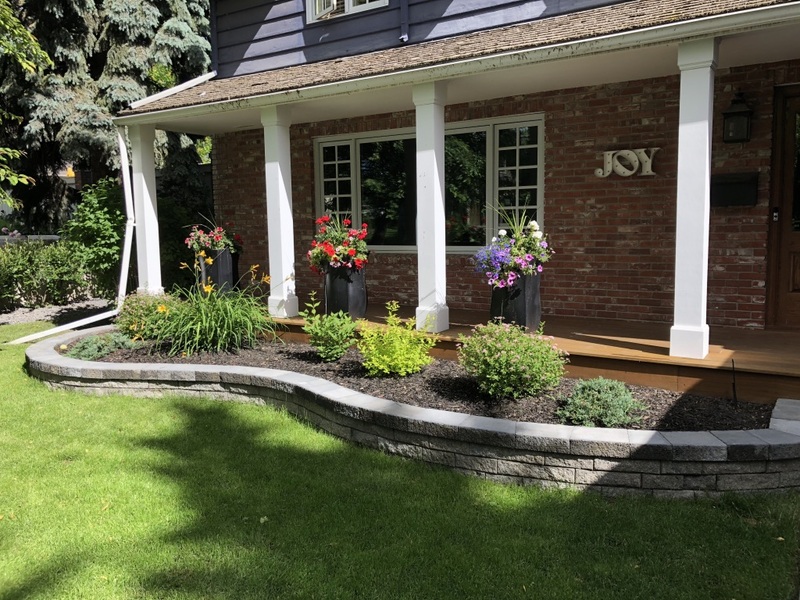 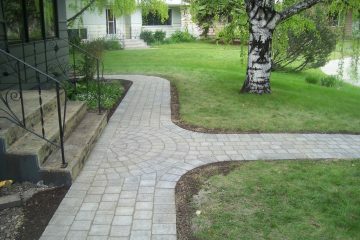 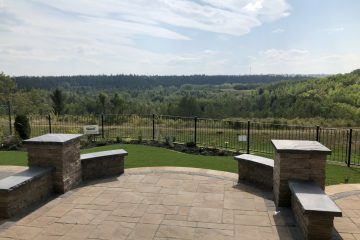 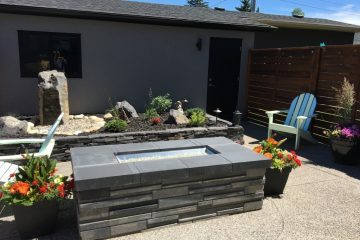 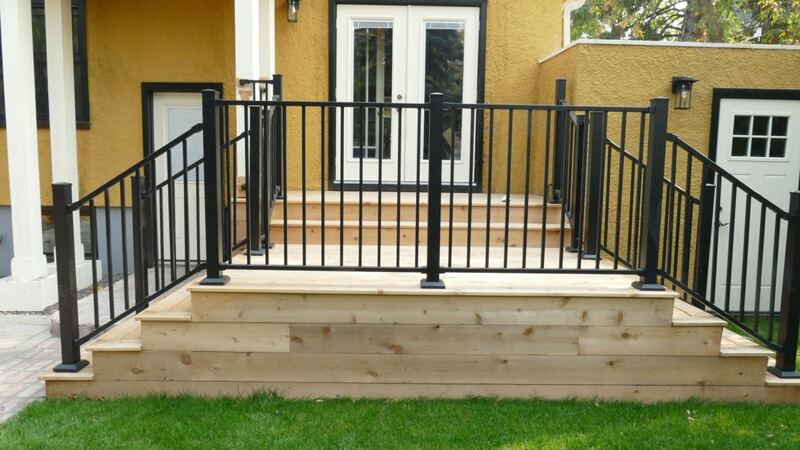 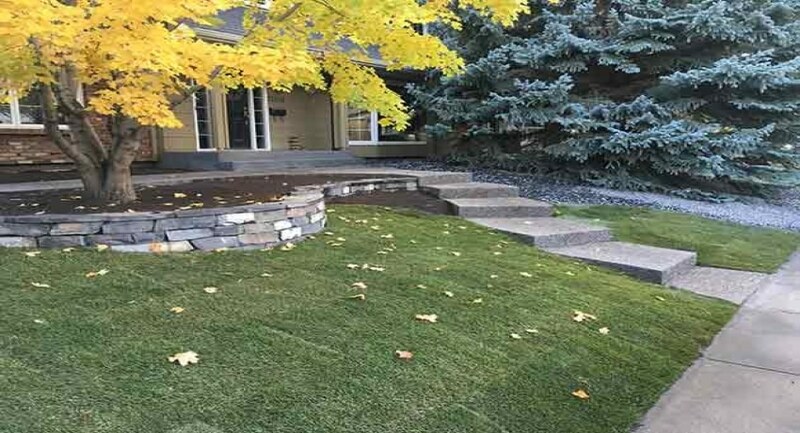 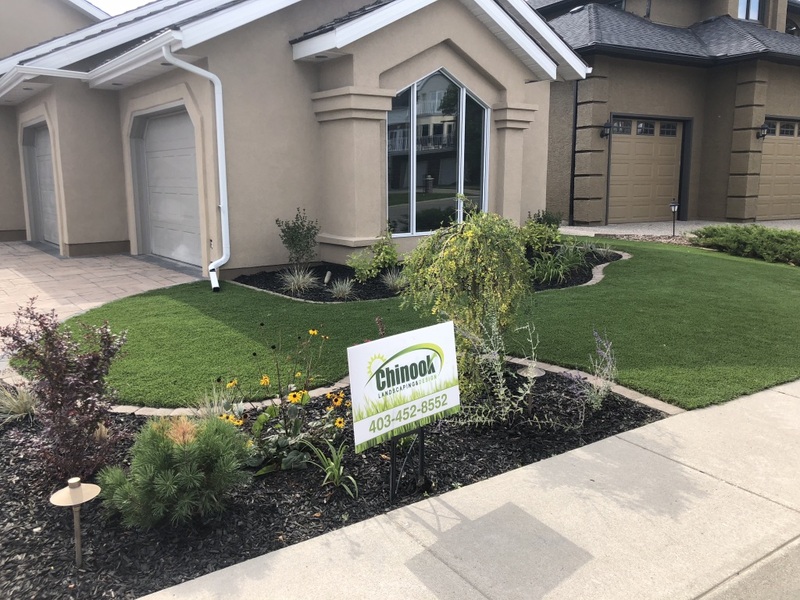 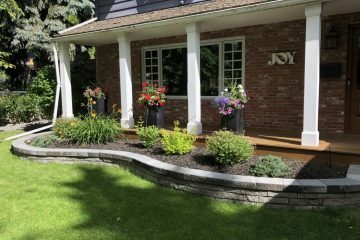 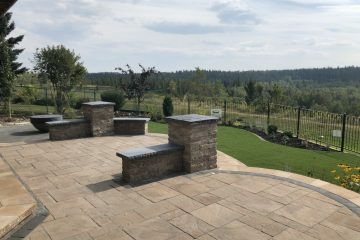 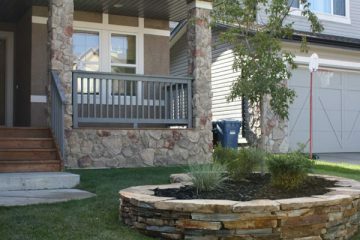 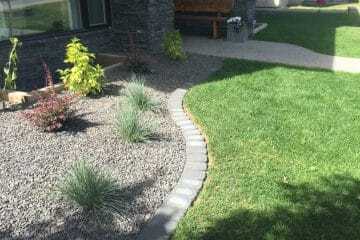 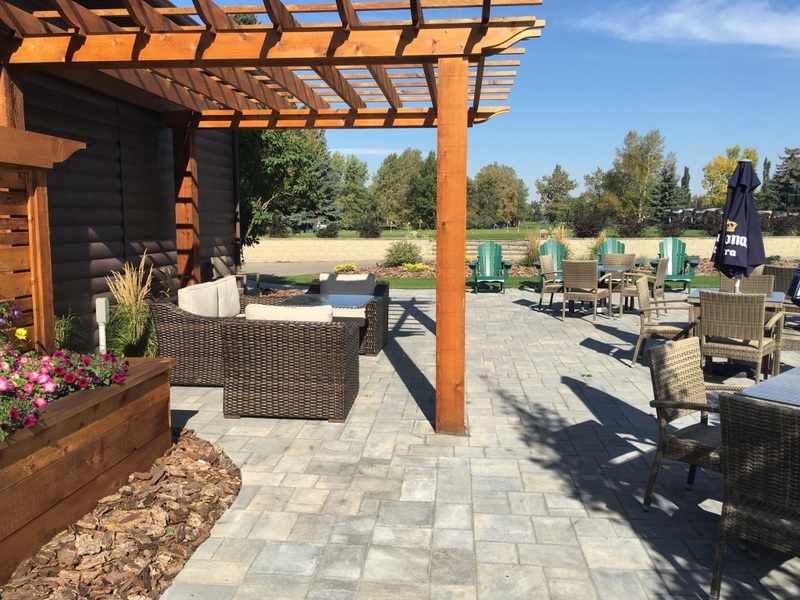 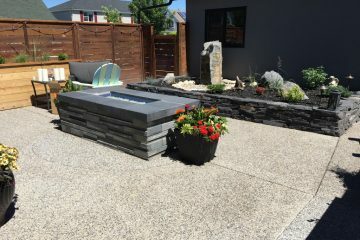 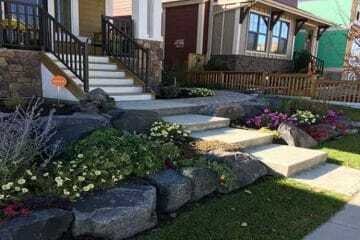 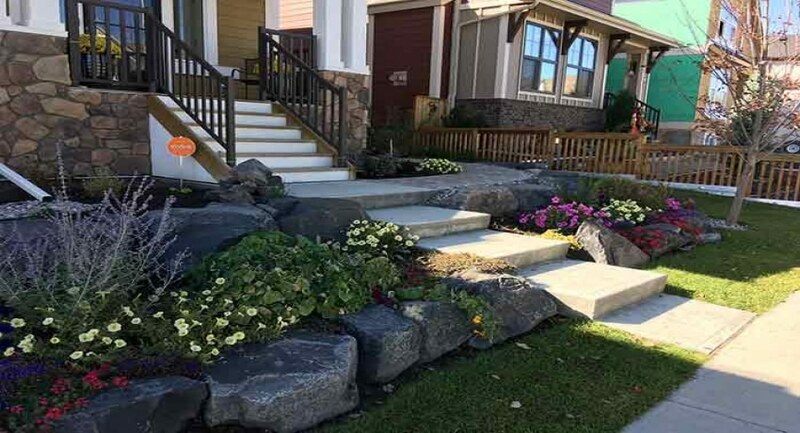 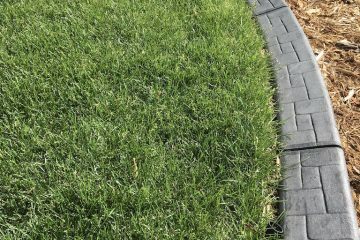 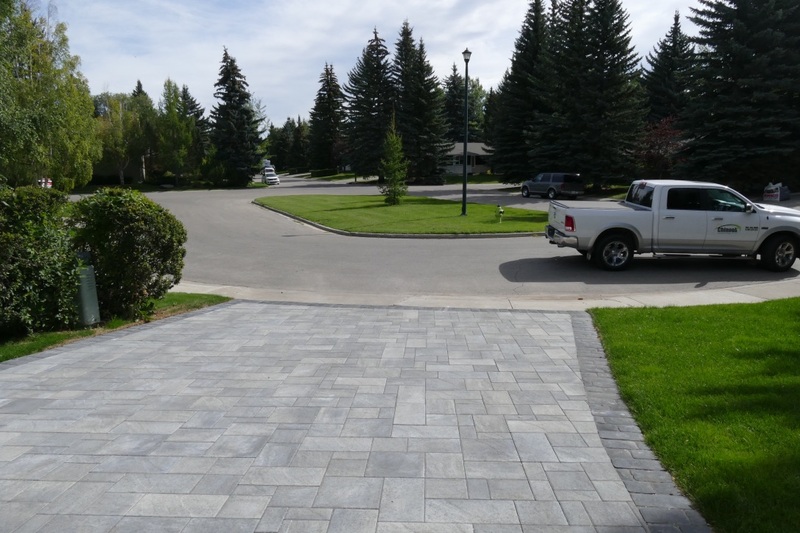 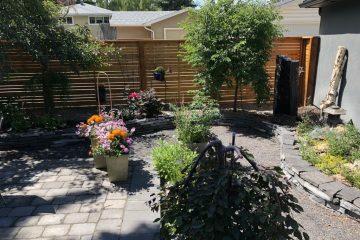 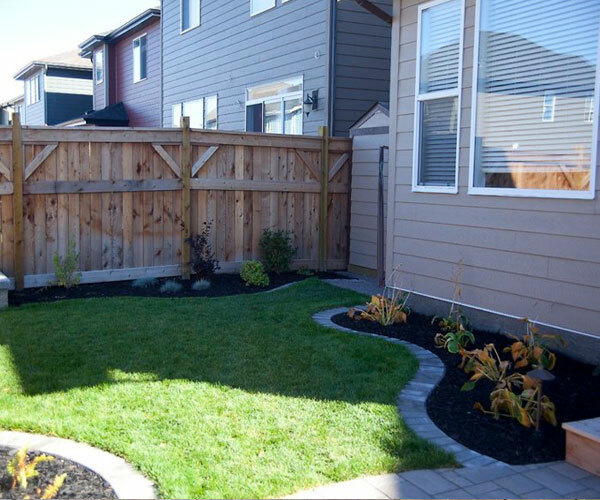 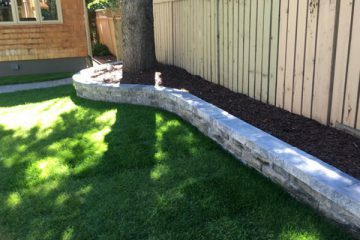 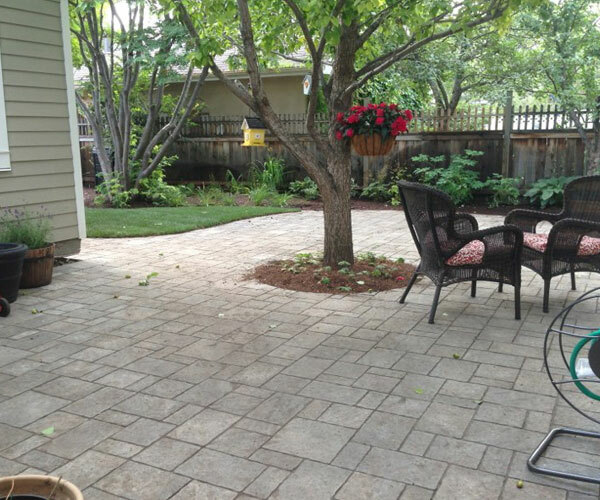 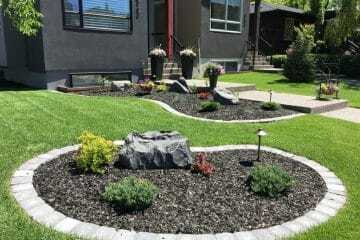 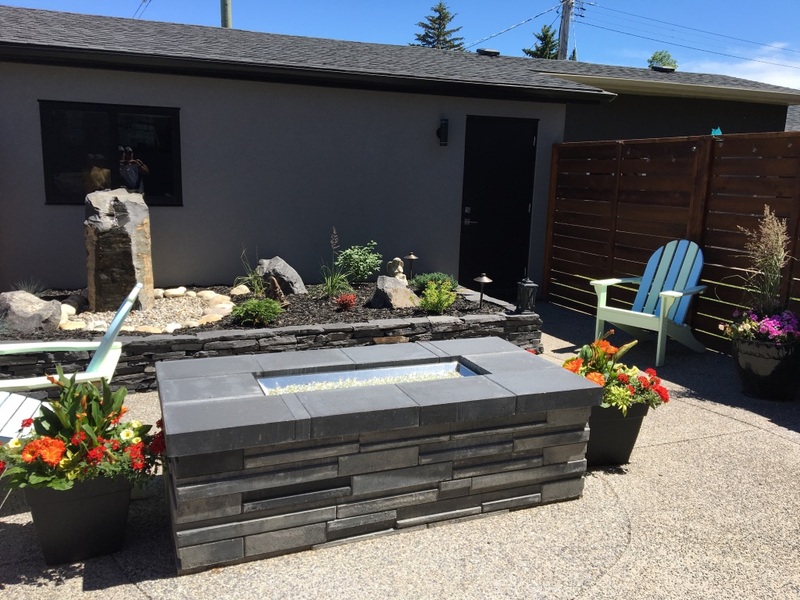 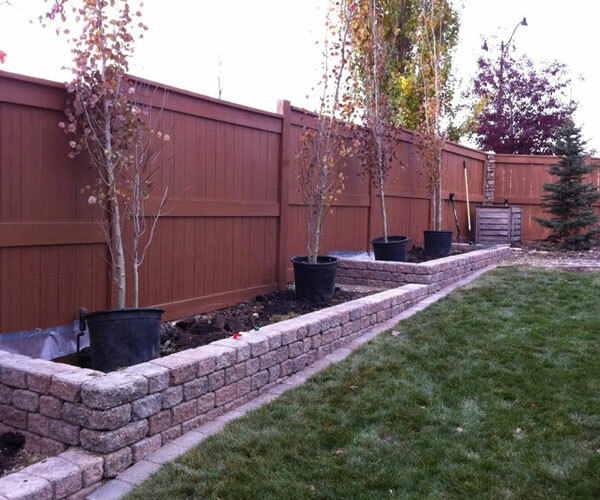 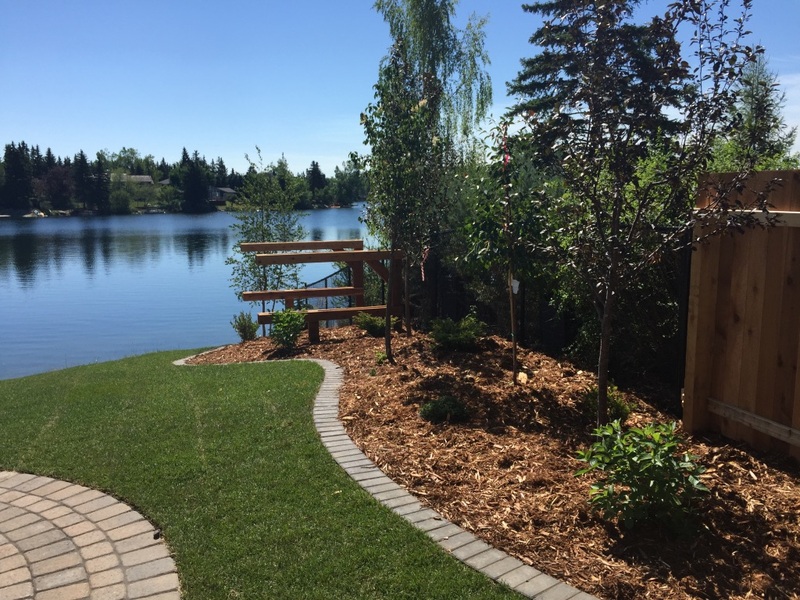 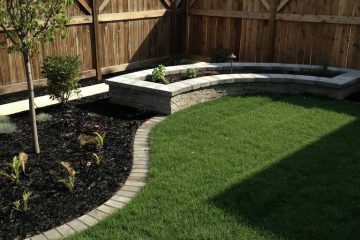 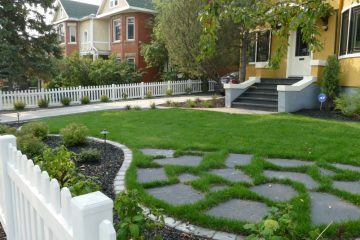 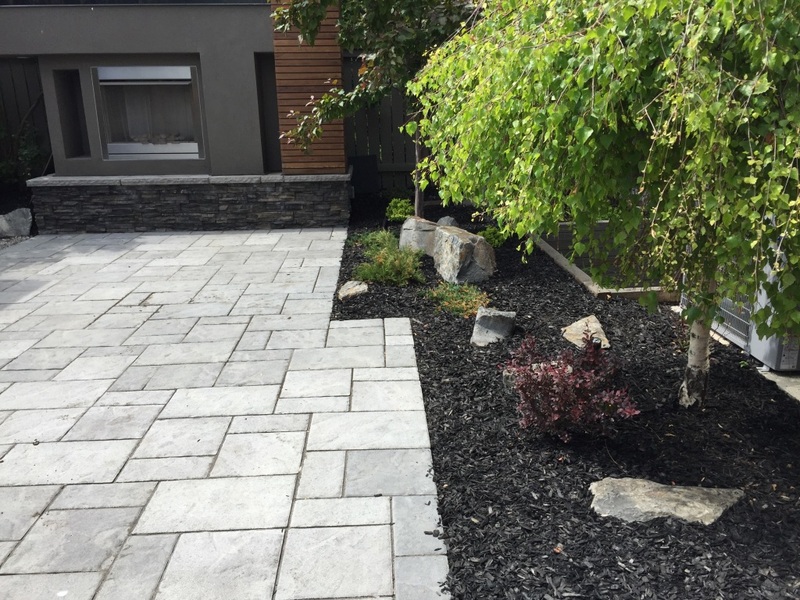 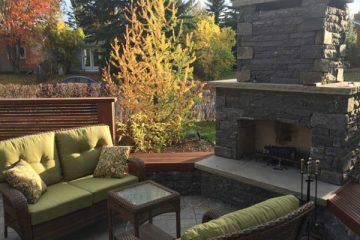 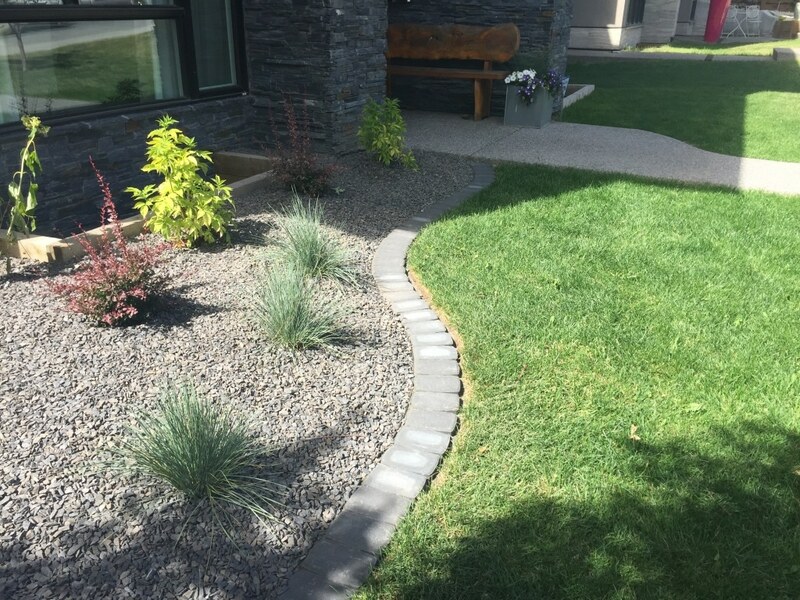 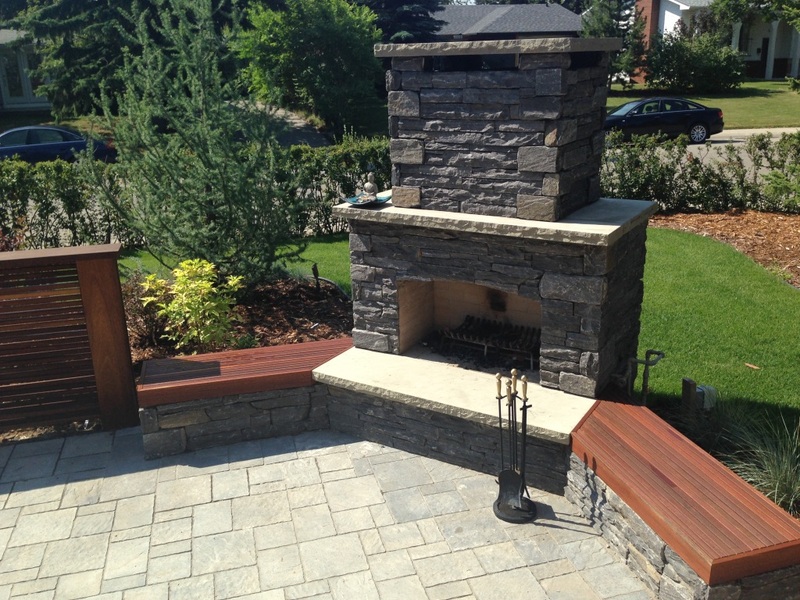 Call us to book your free landscaping consultation and estimate. 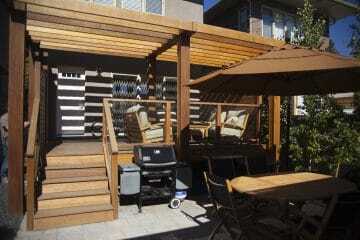 Ph: 403-452-8552. 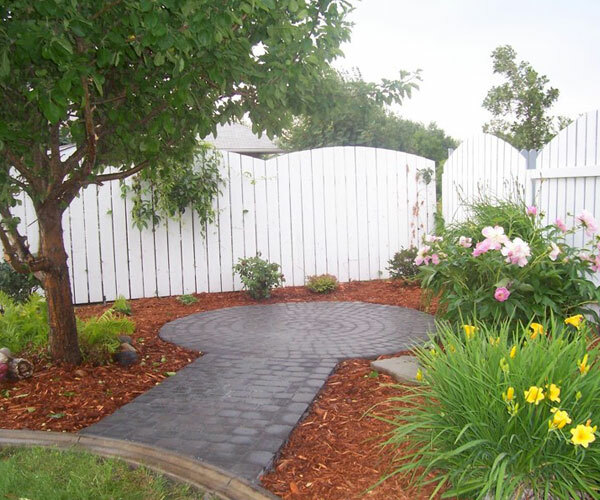 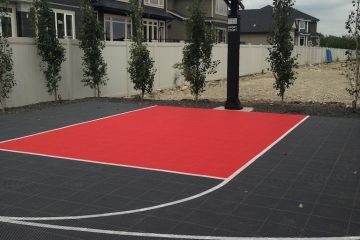 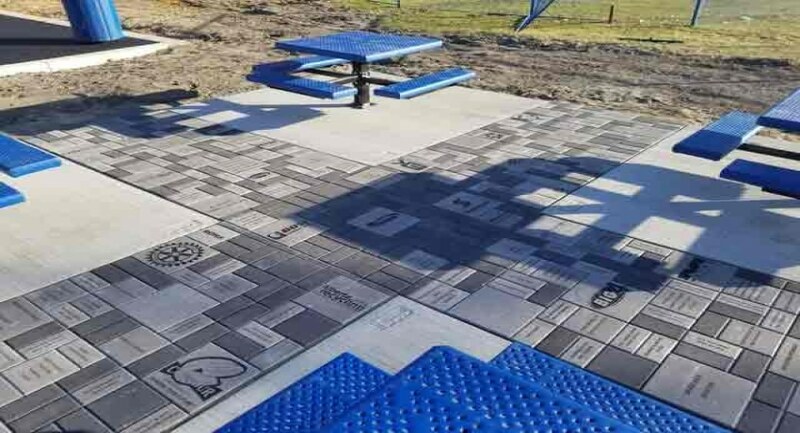 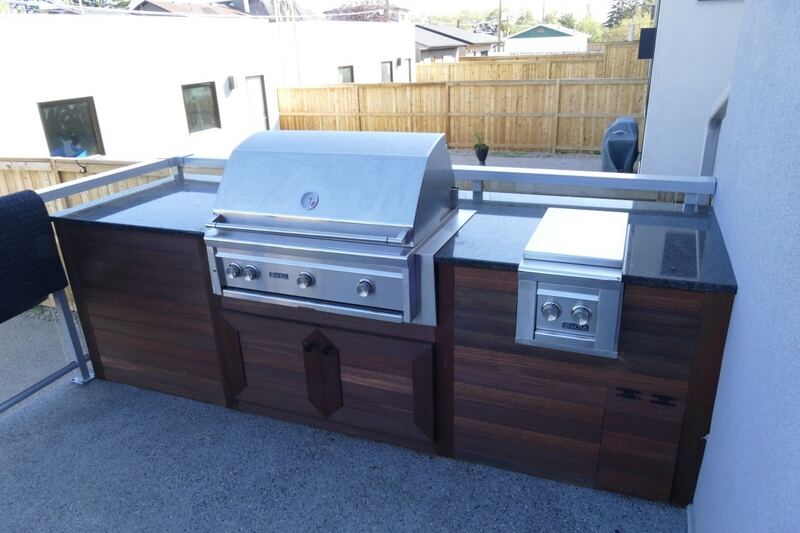 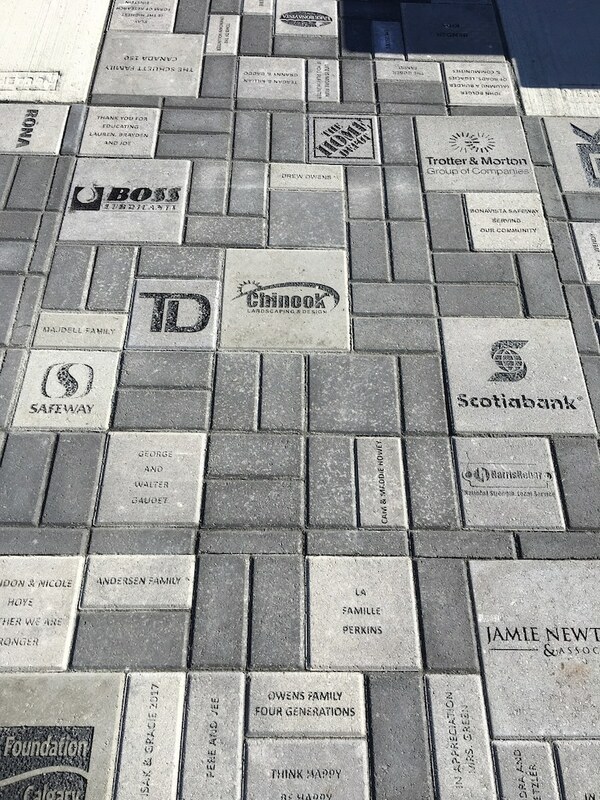 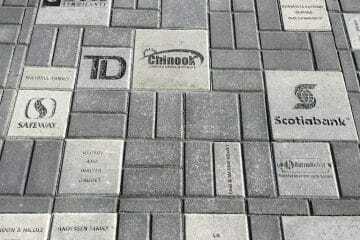 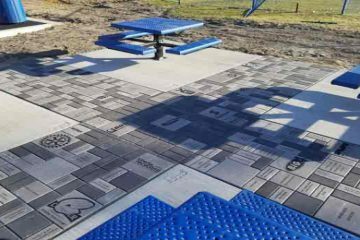 Or click here to visit our estimates page.